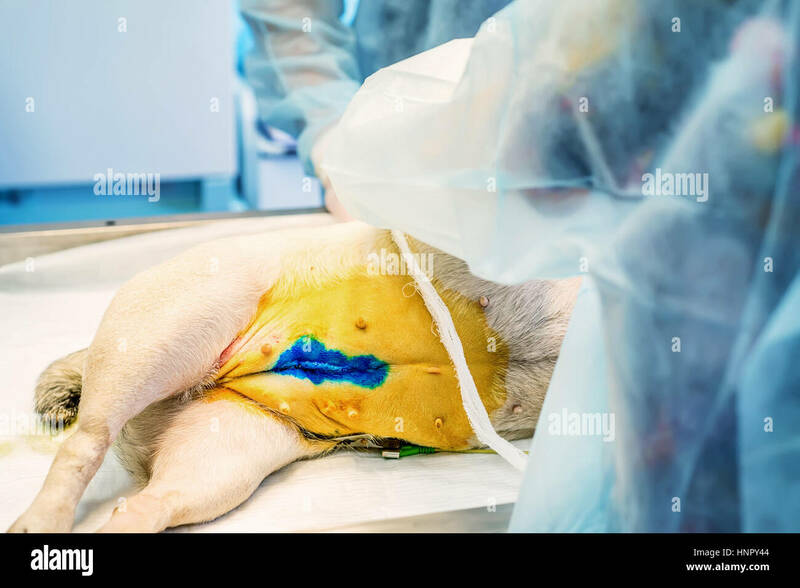 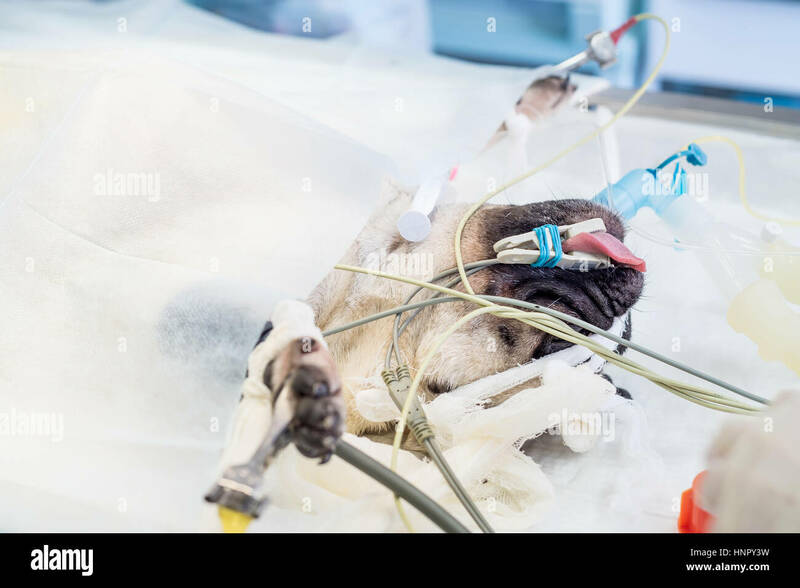 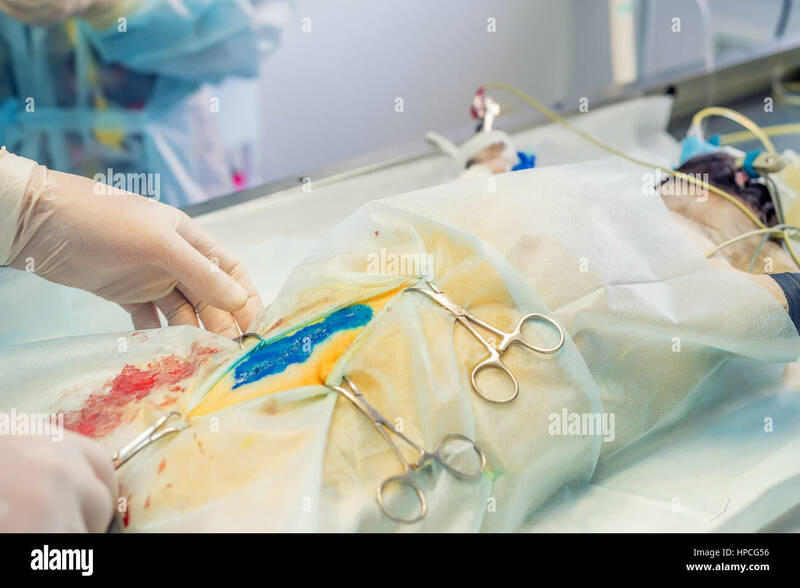 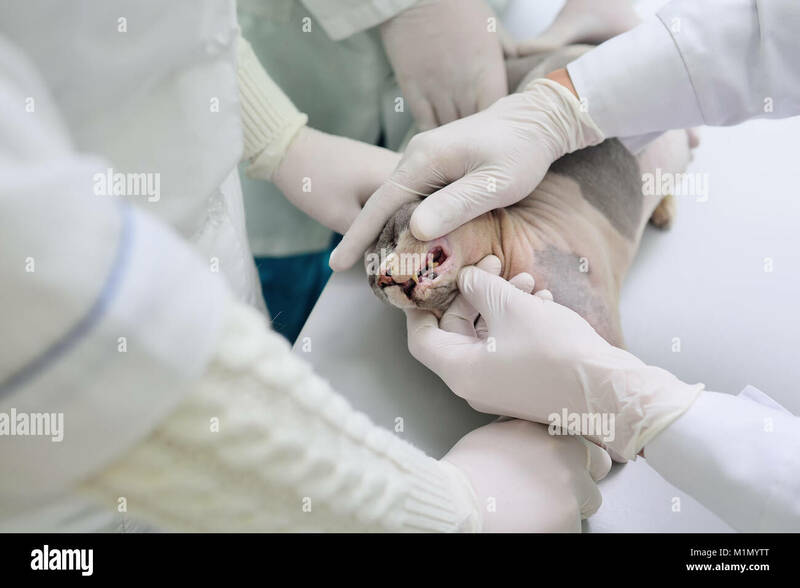 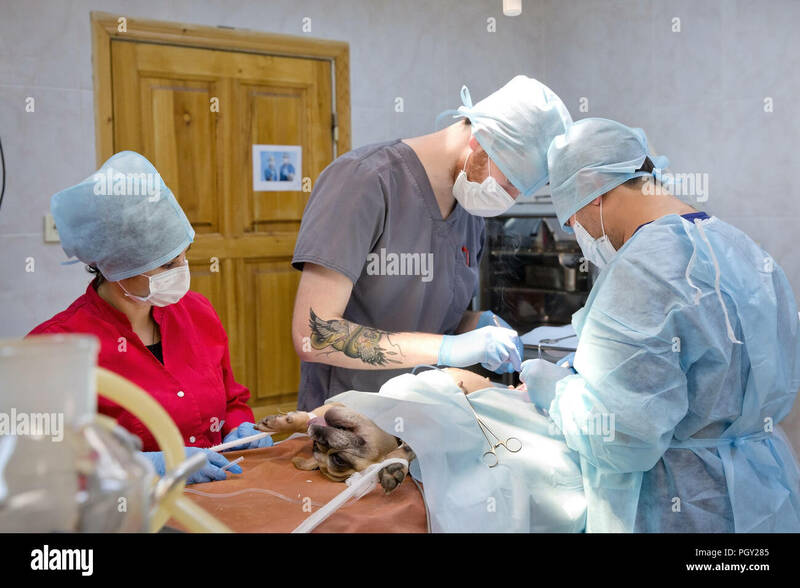 Veterinarian and nurse intubate the diseased dog prior to tumor surgery. 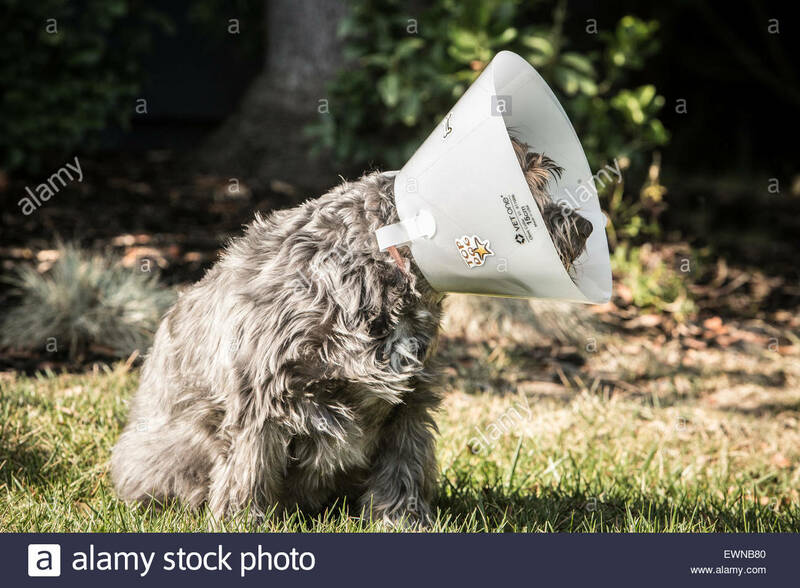 A dog wearing a cone after receiving medical care for an inflamed eye. 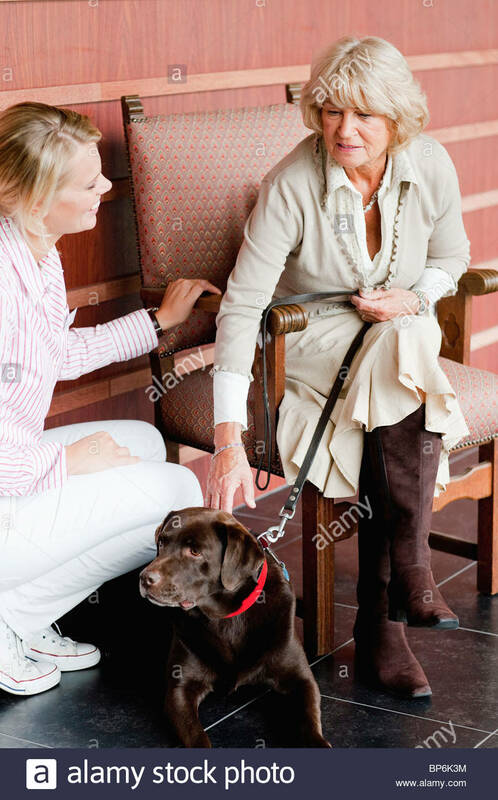 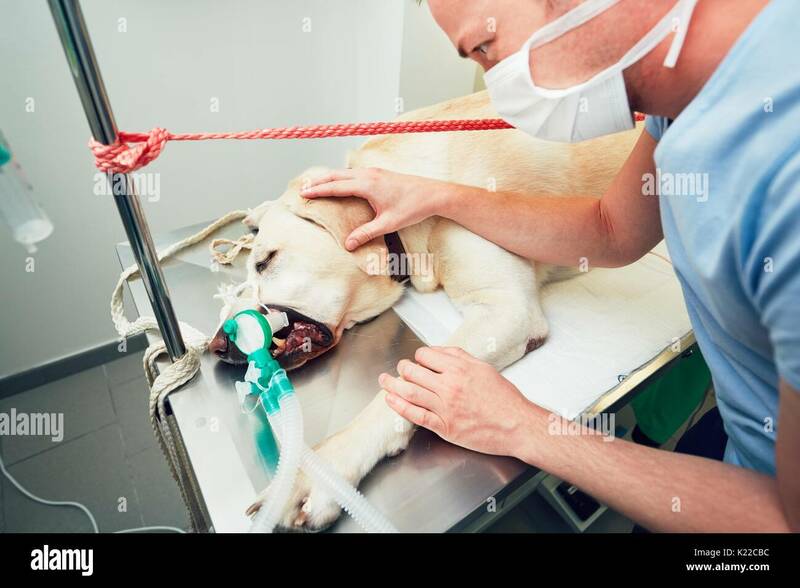 Old labrador retriever in veterinary clinic. 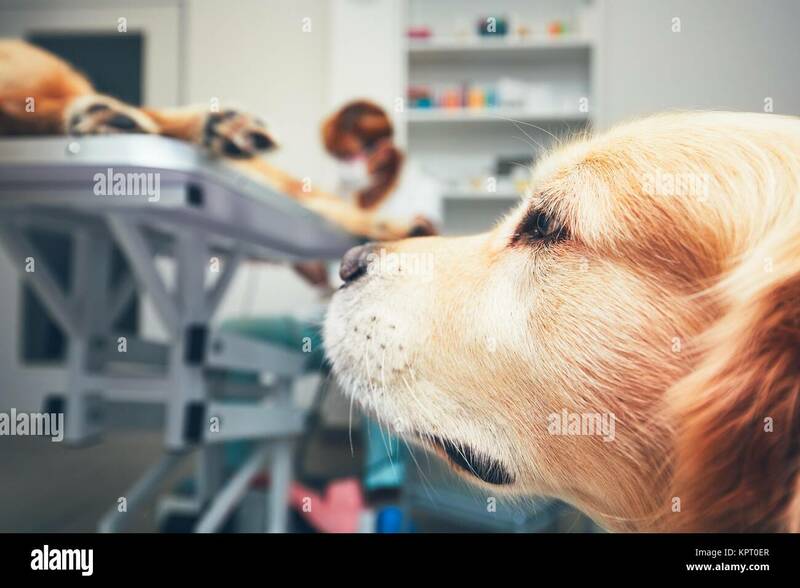 Ill dog lying on the examination table. 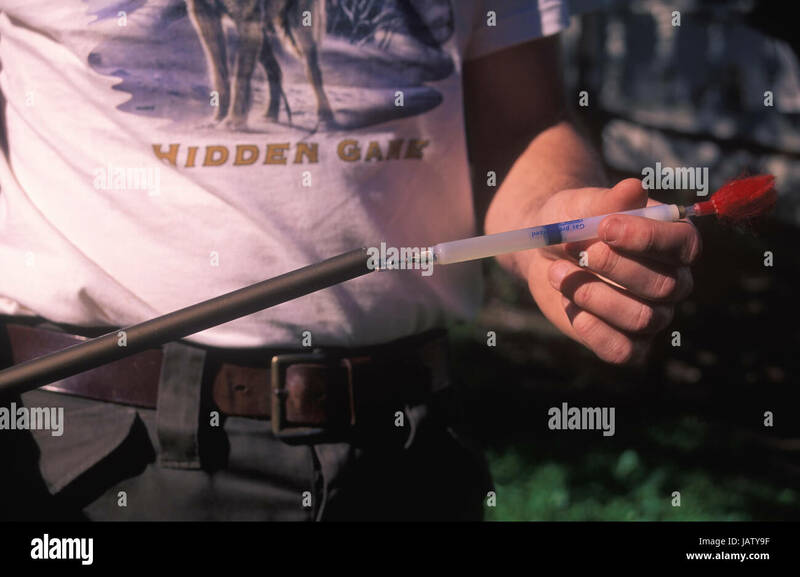 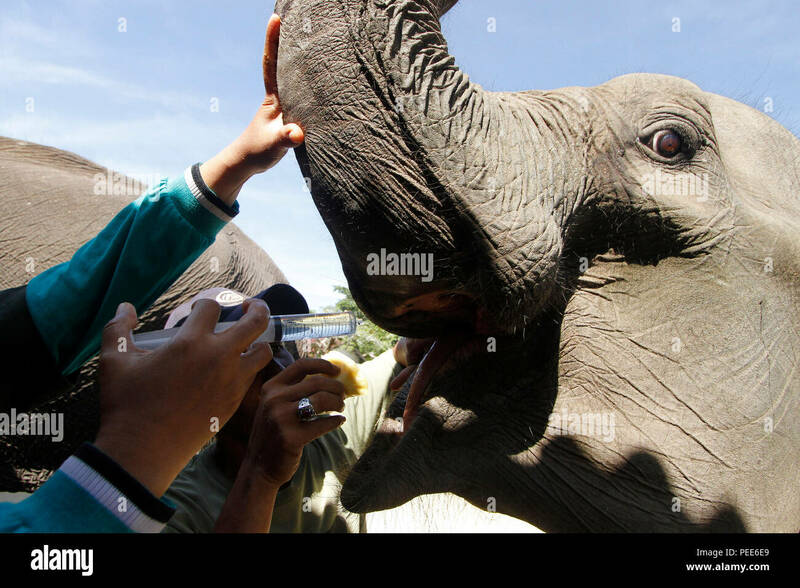 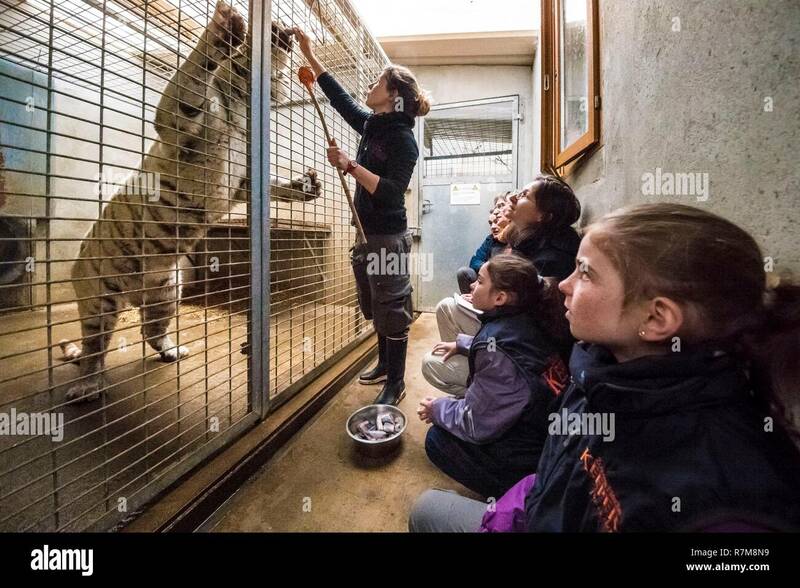 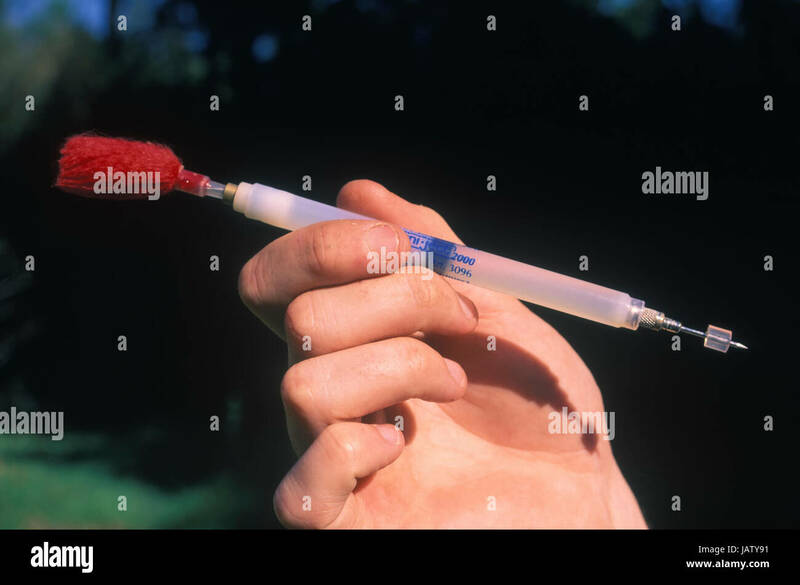 Tranquilizer dart used on wolf reserve to put the animals inconscient in order to manipulate them for vacinacion, treatment or other medical care. 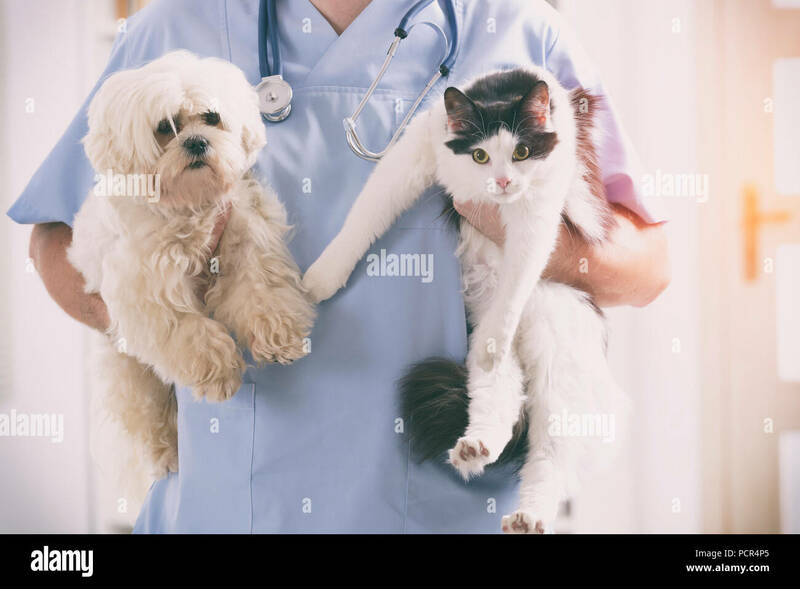 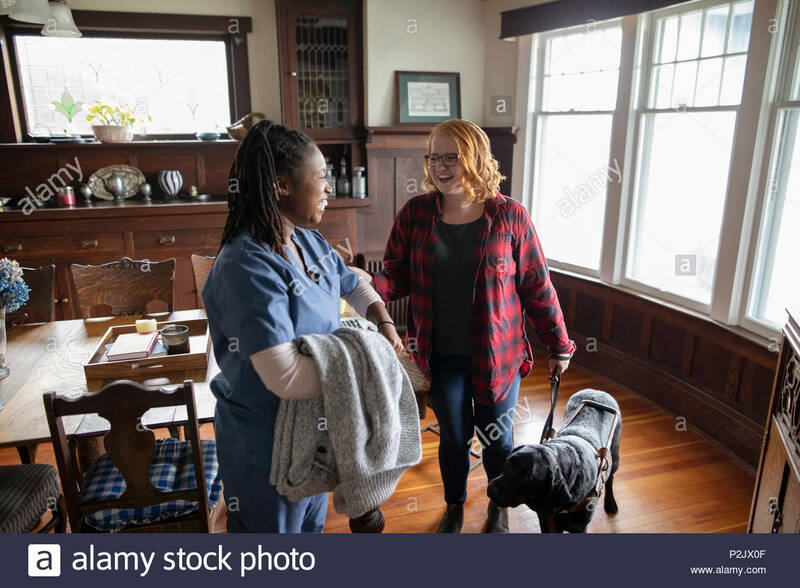 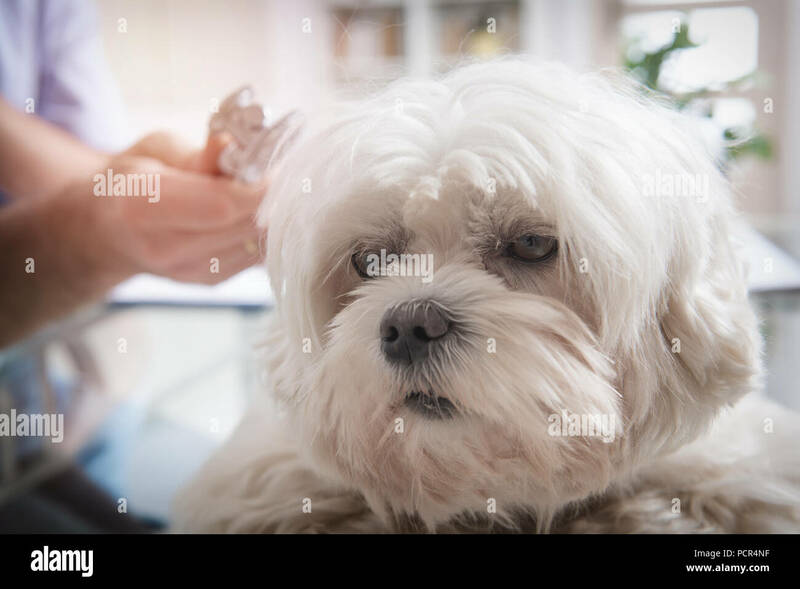 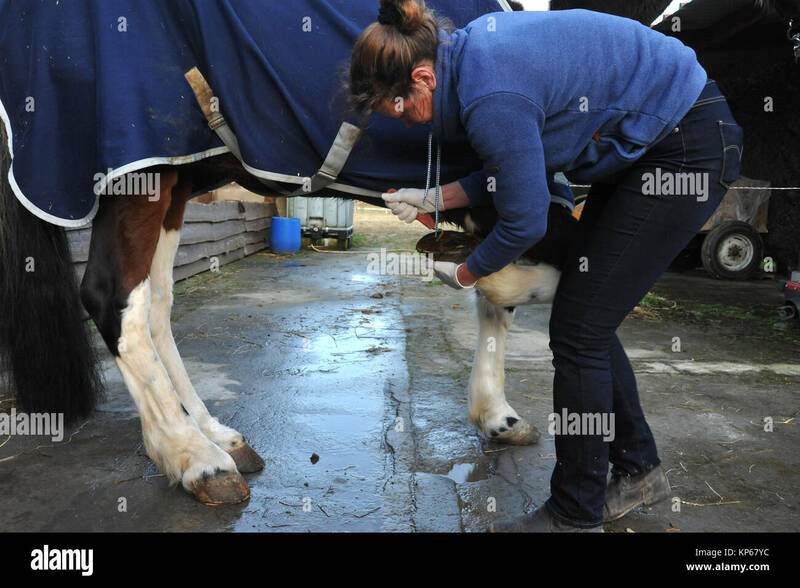 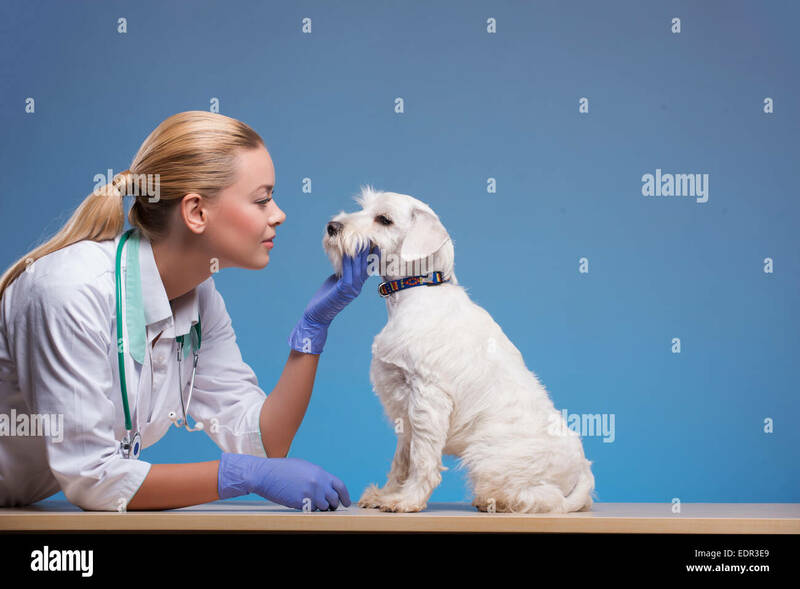 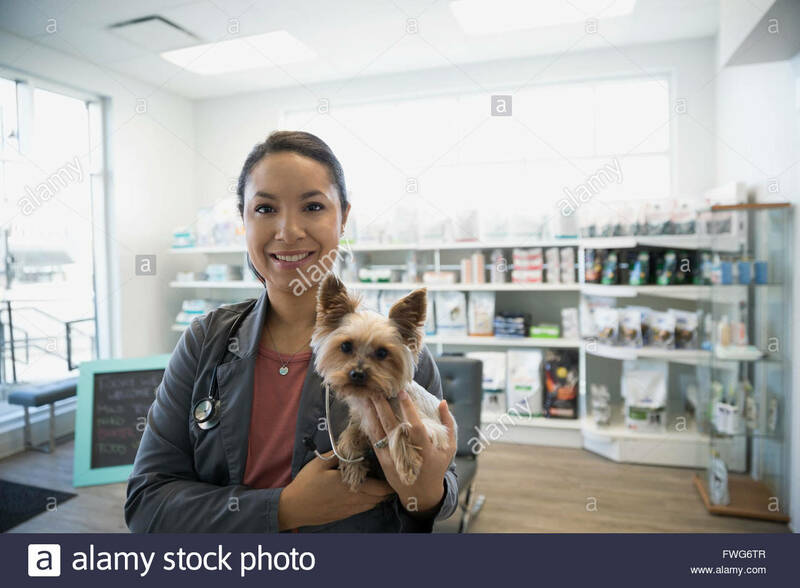 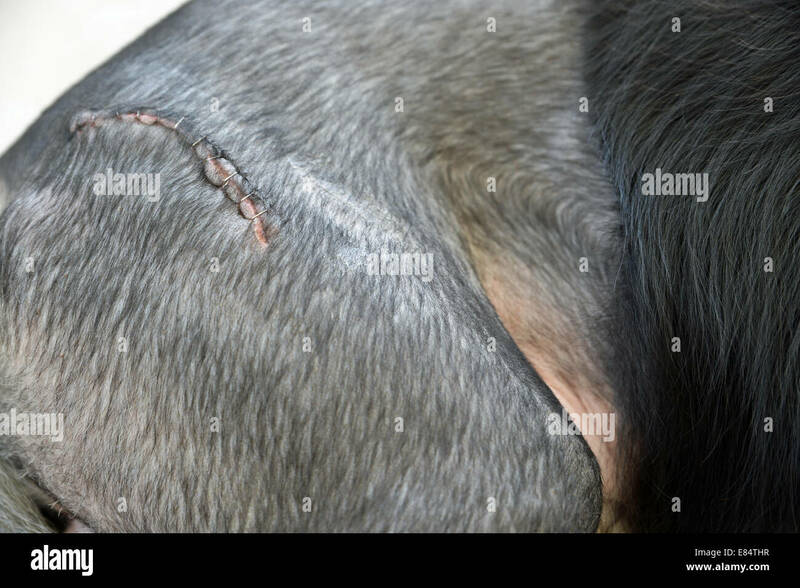 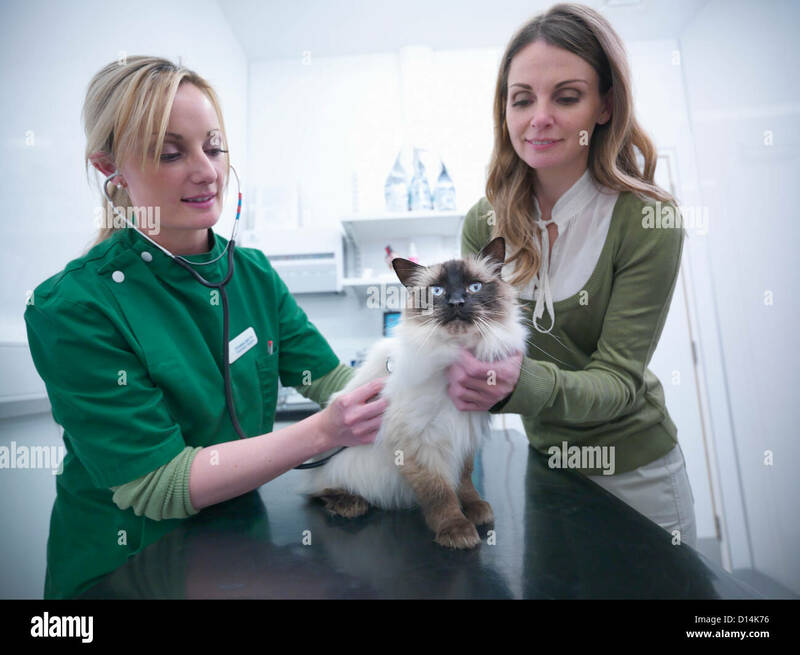 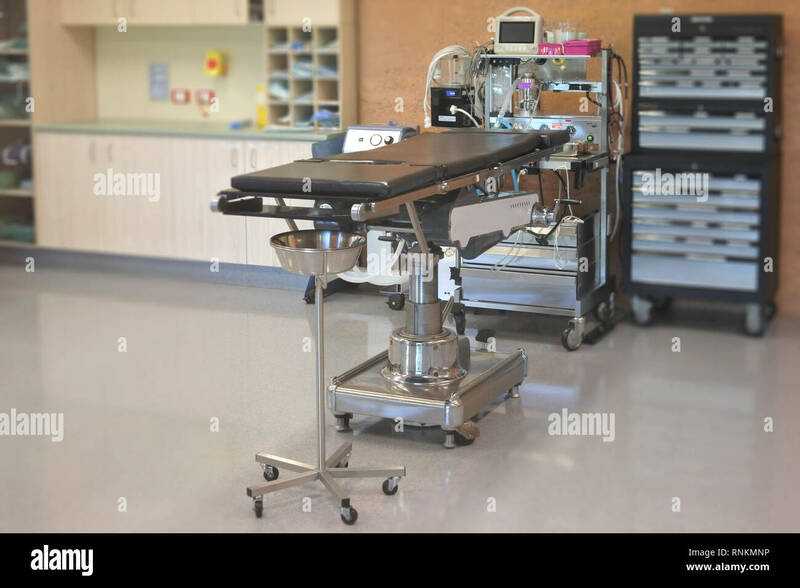 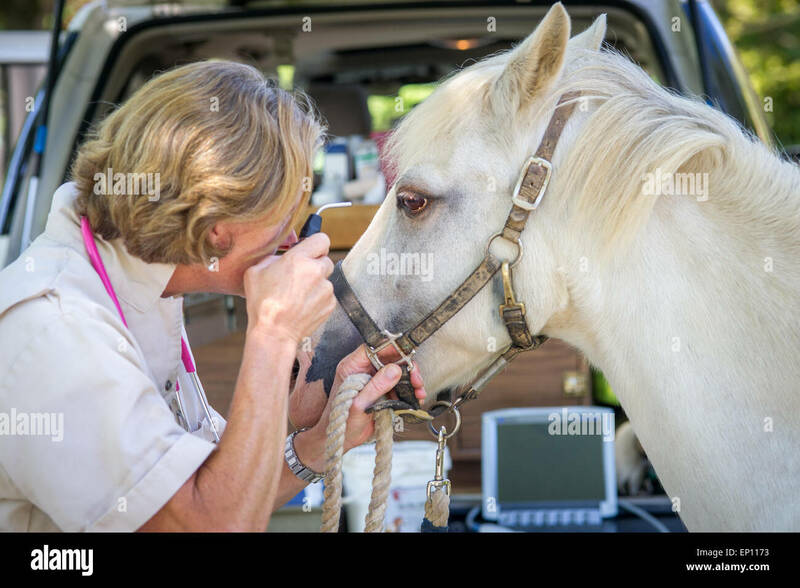 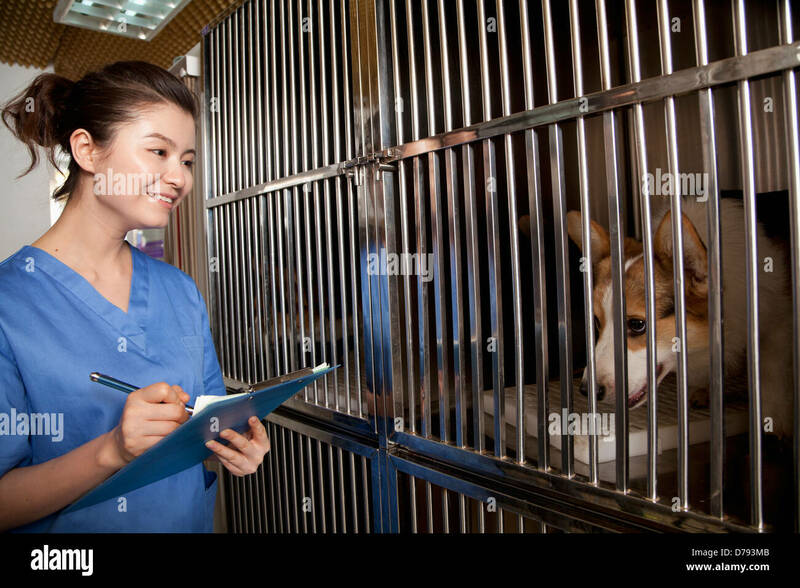 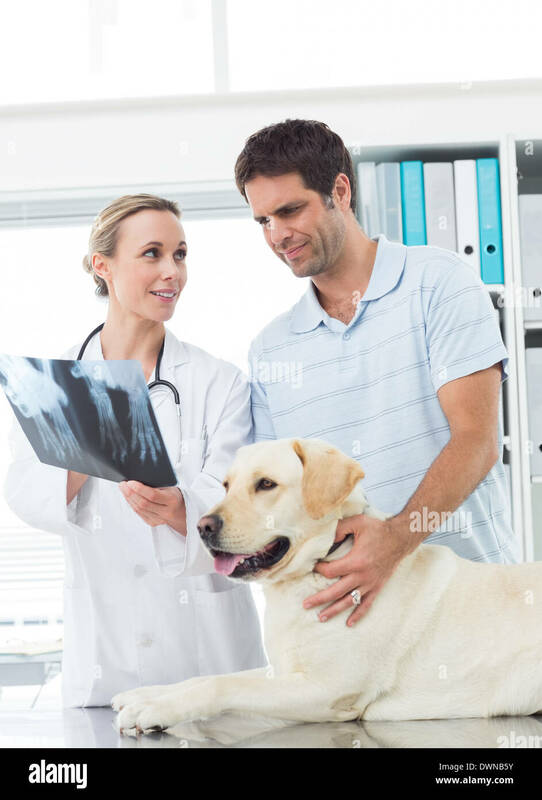 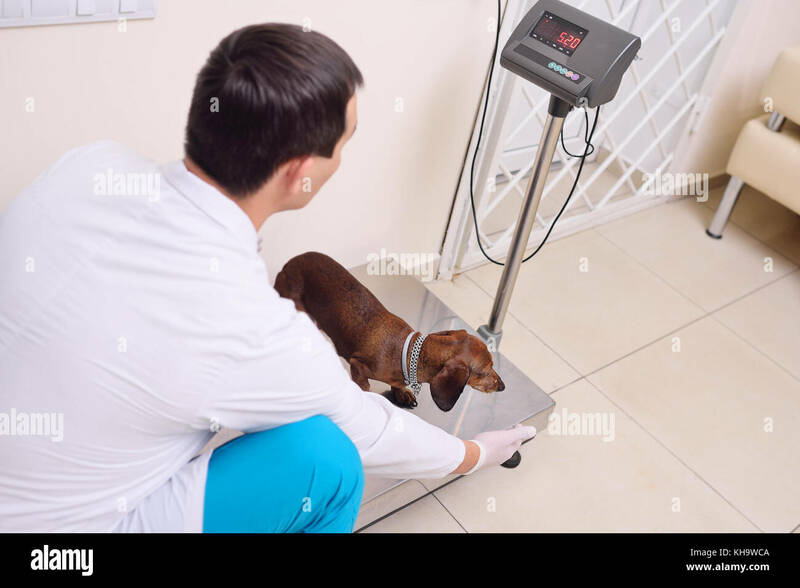 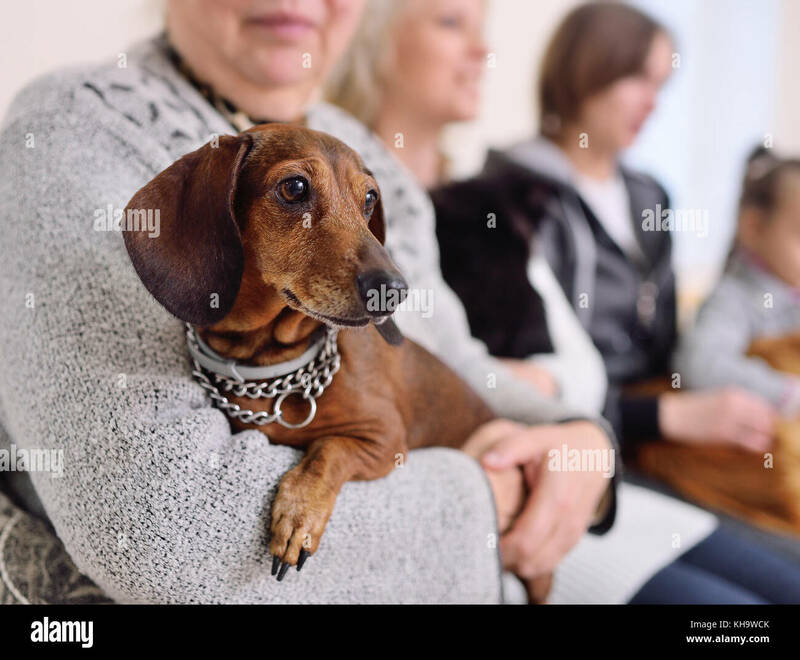 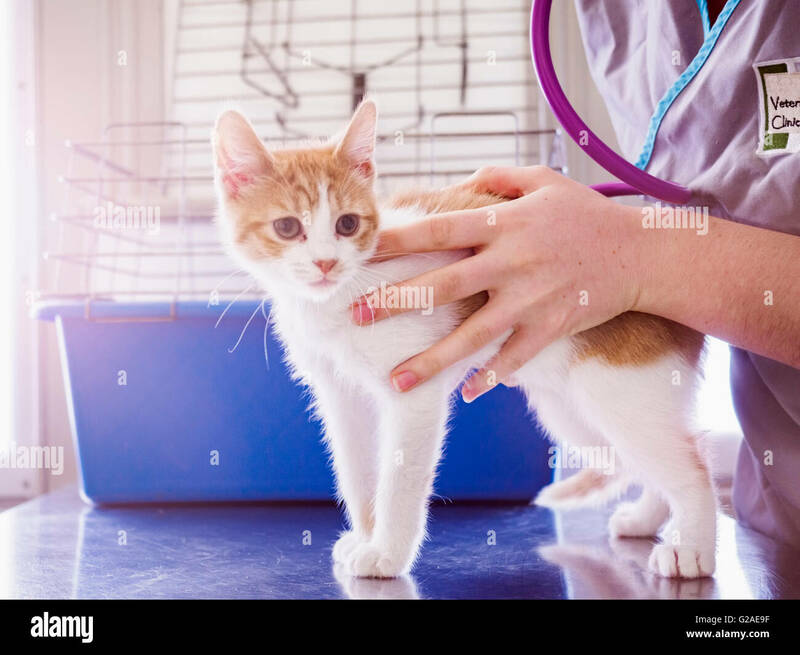 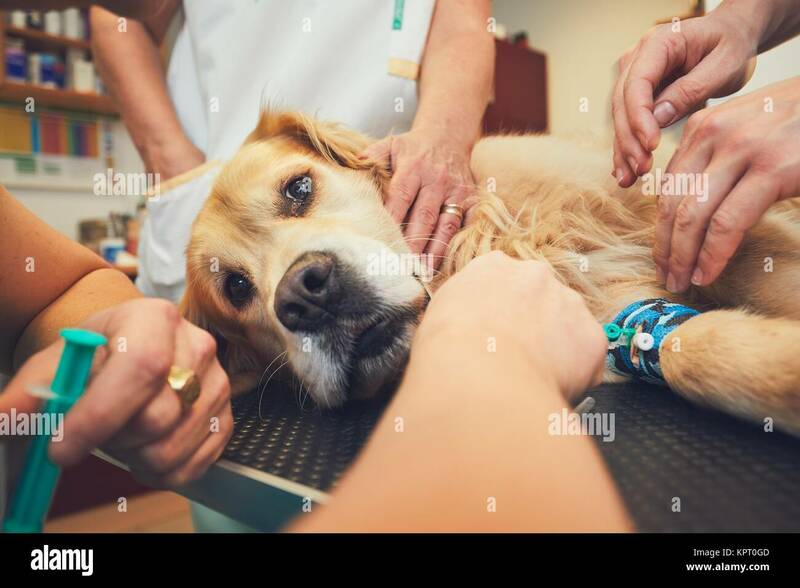 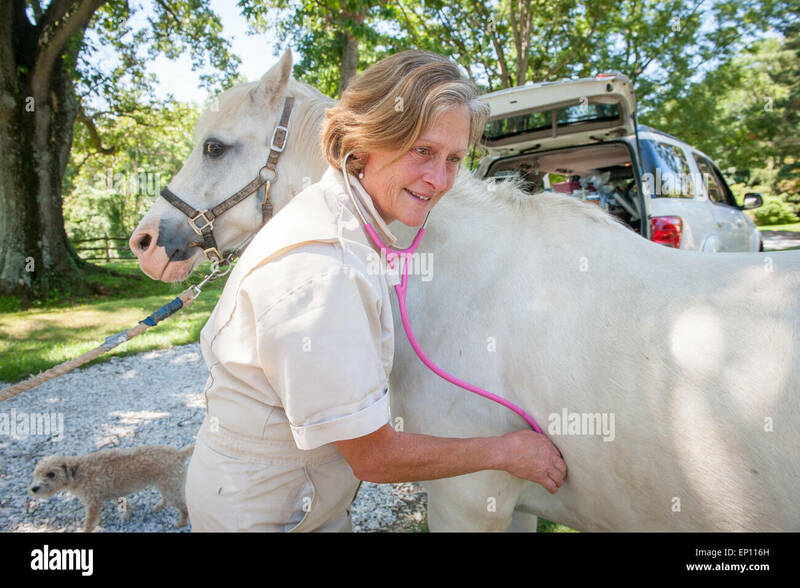 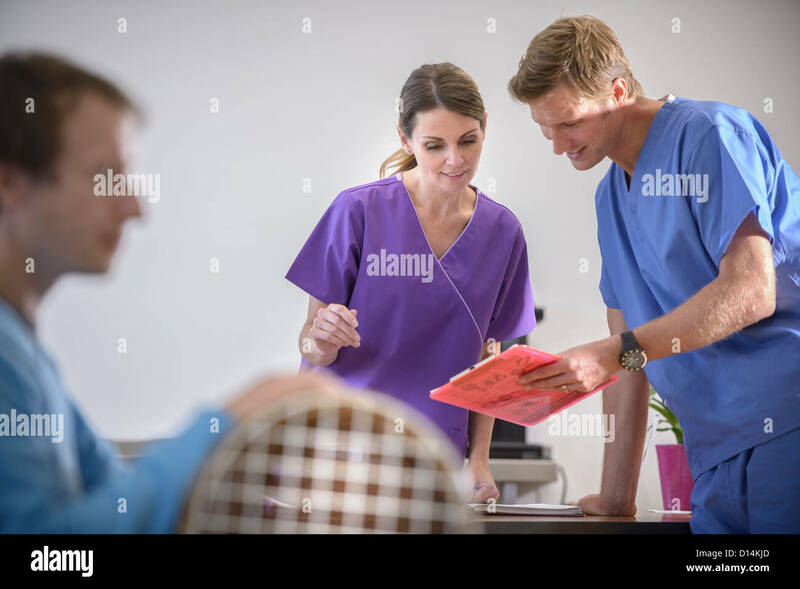 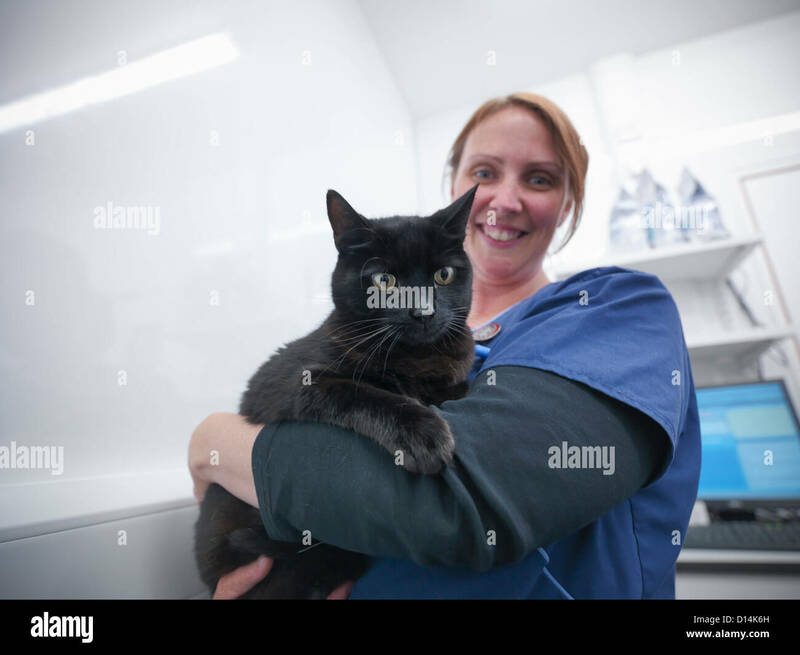 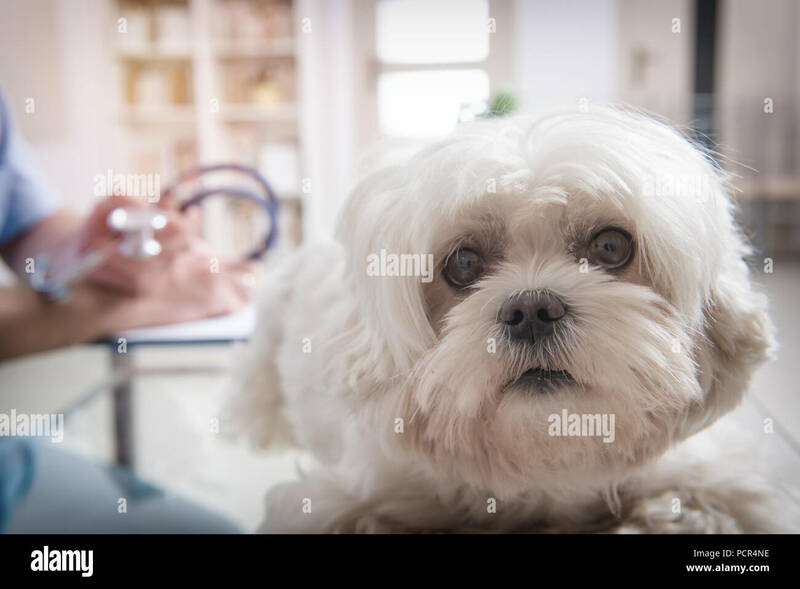 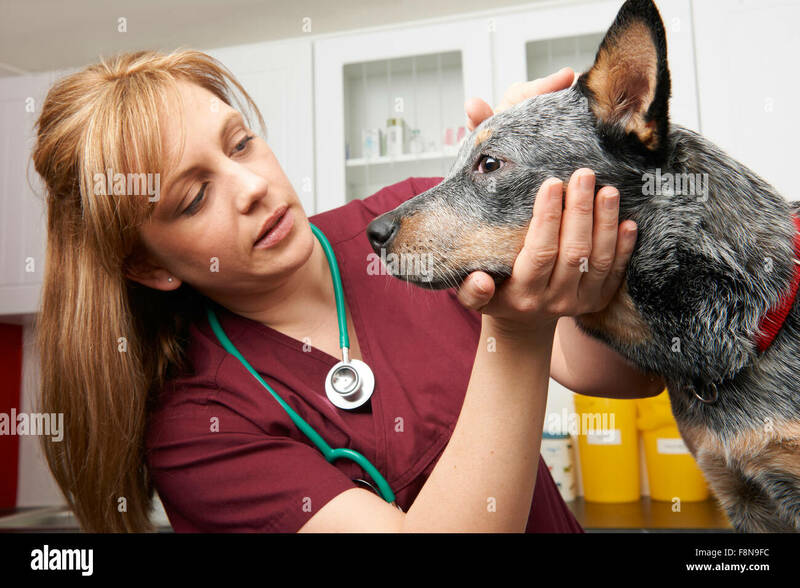 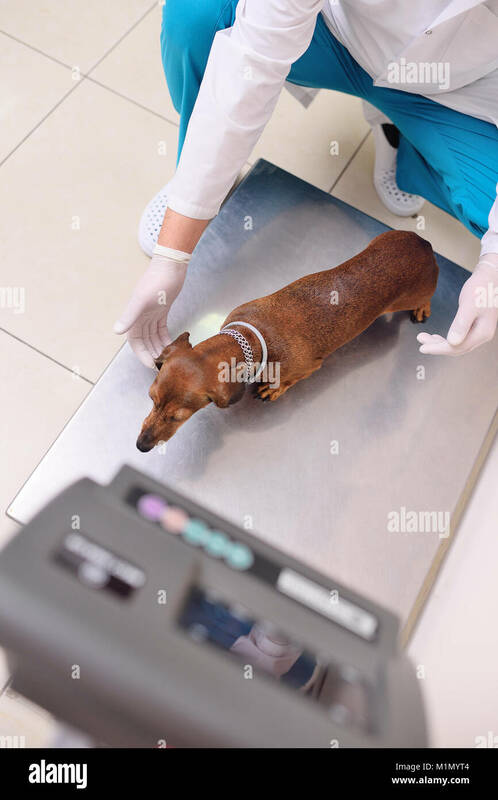 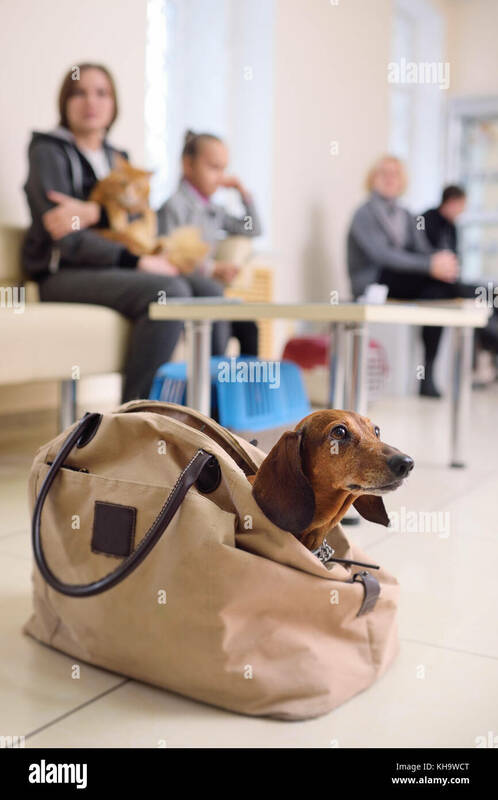 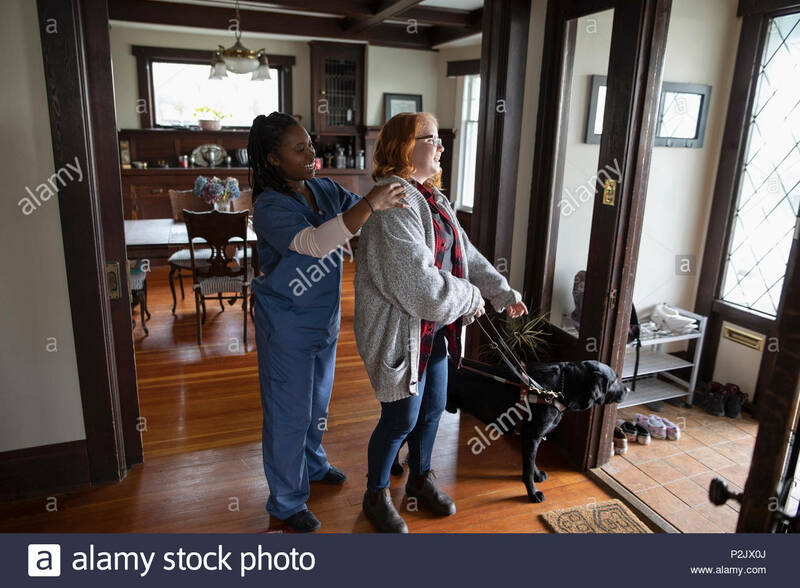 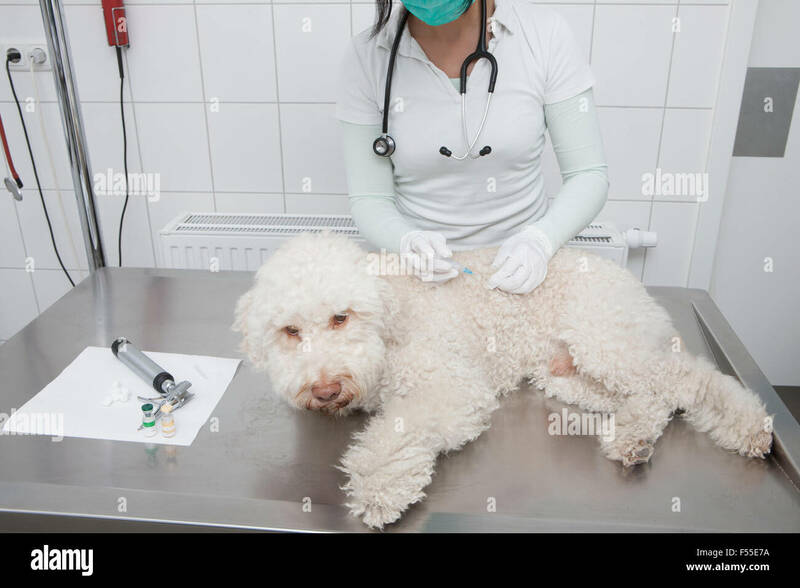 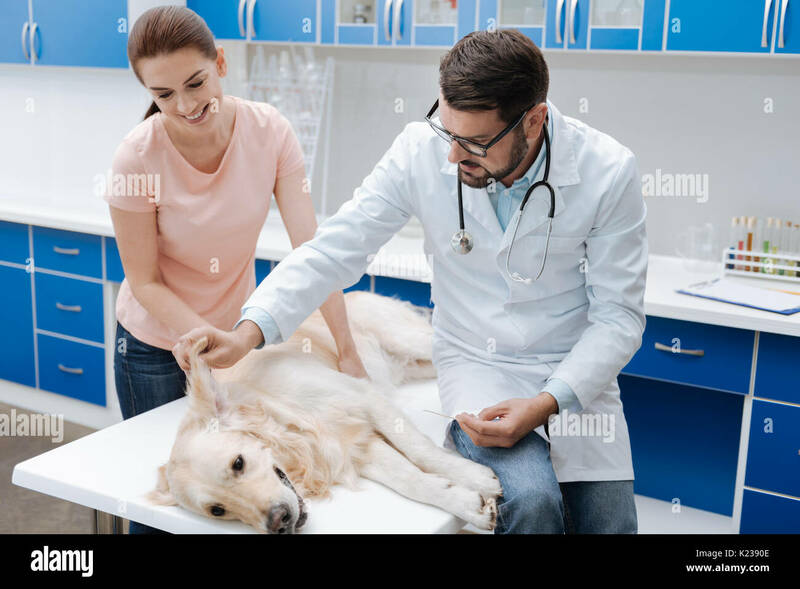 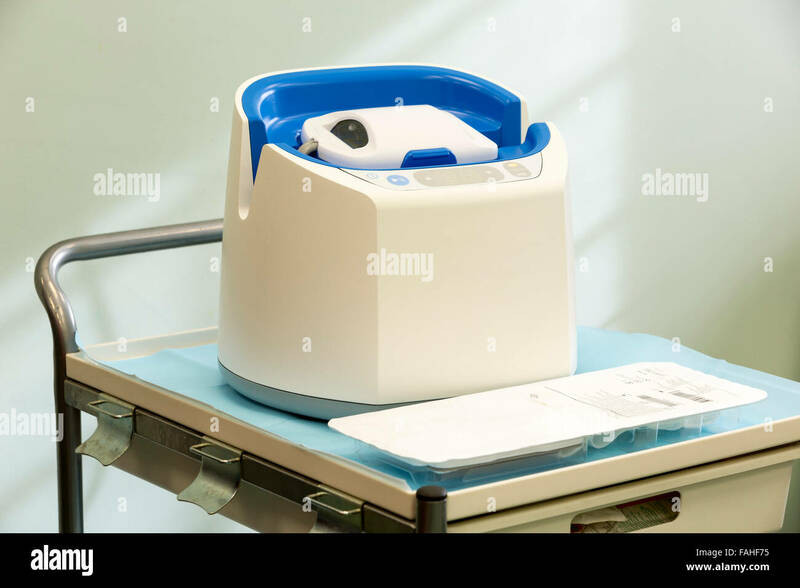 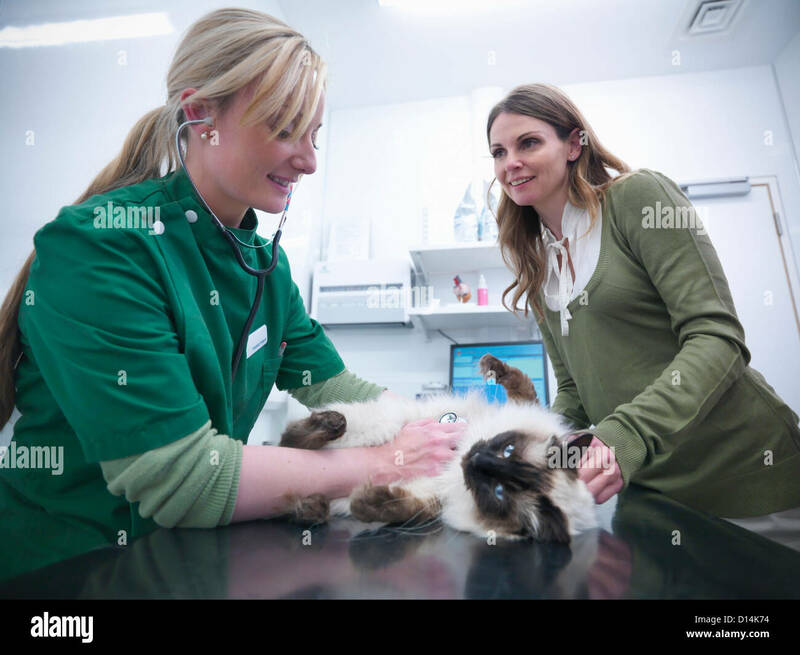 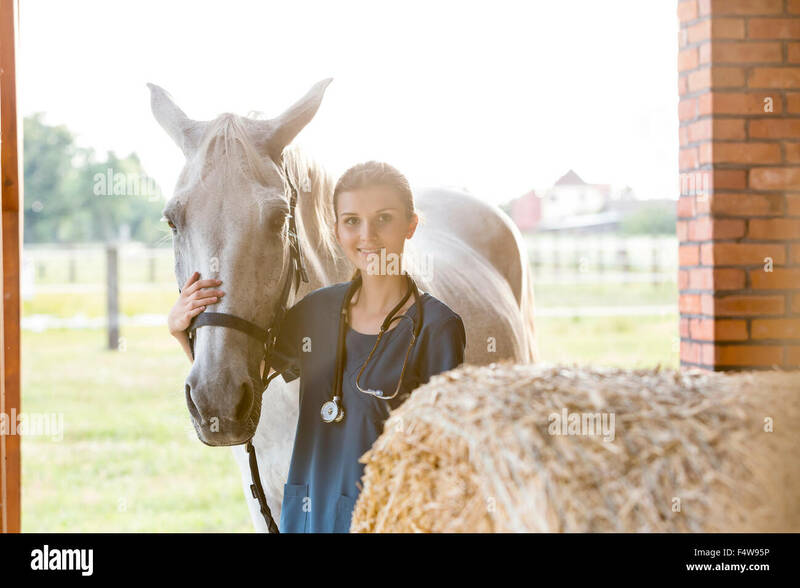 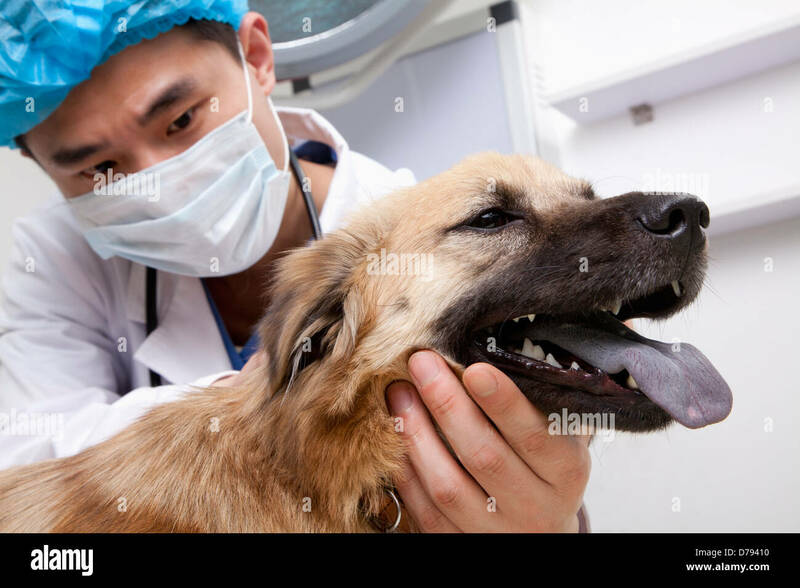 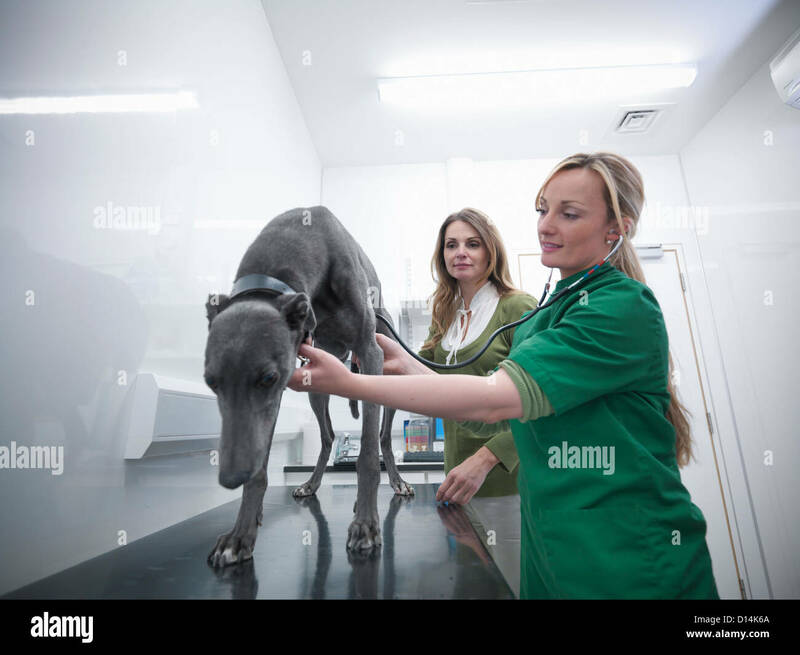 Veterinary care and pet medicine concept as a group of domesticated animals as a cat dog hamster and bird as a symbol for veterinarian medical healthcare and health insurance for pets. 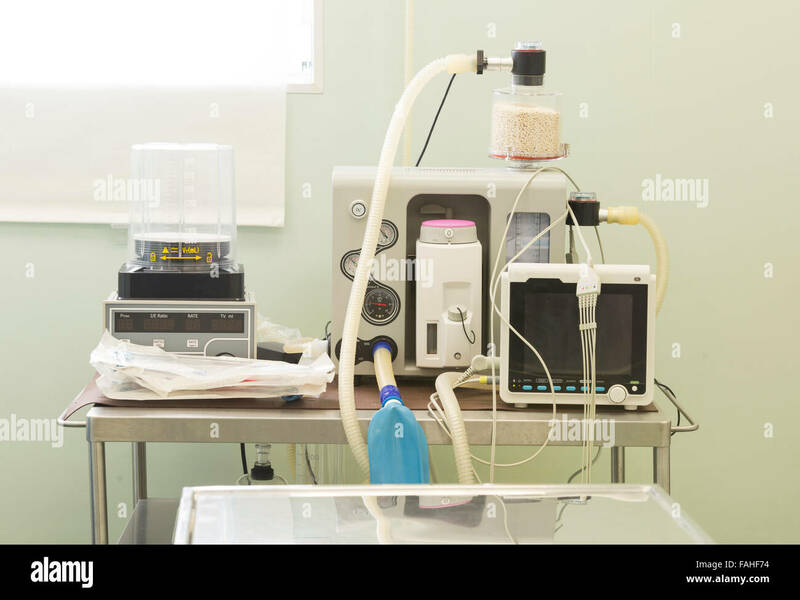 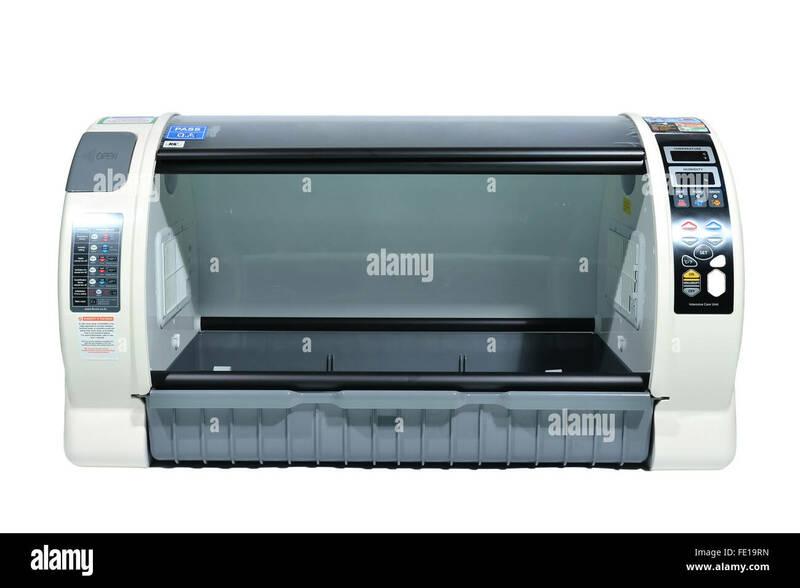 An equipment for operation of animals in an veterinary clinic. 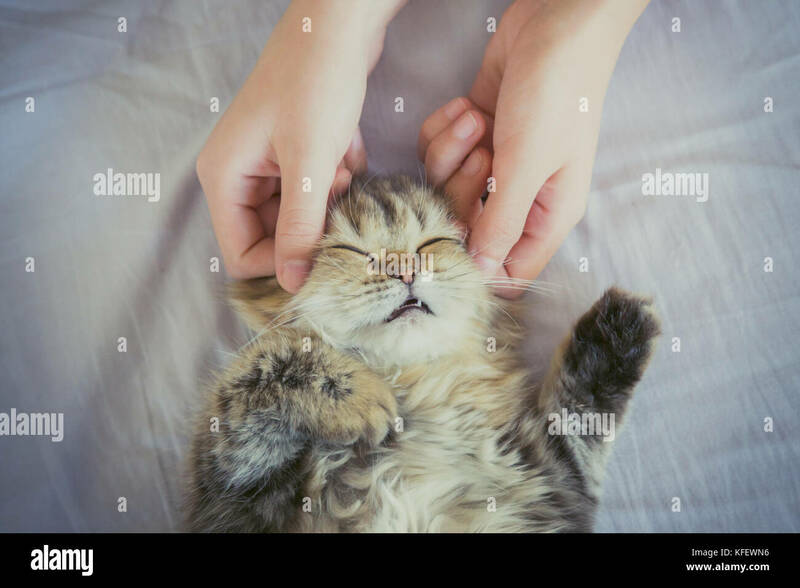 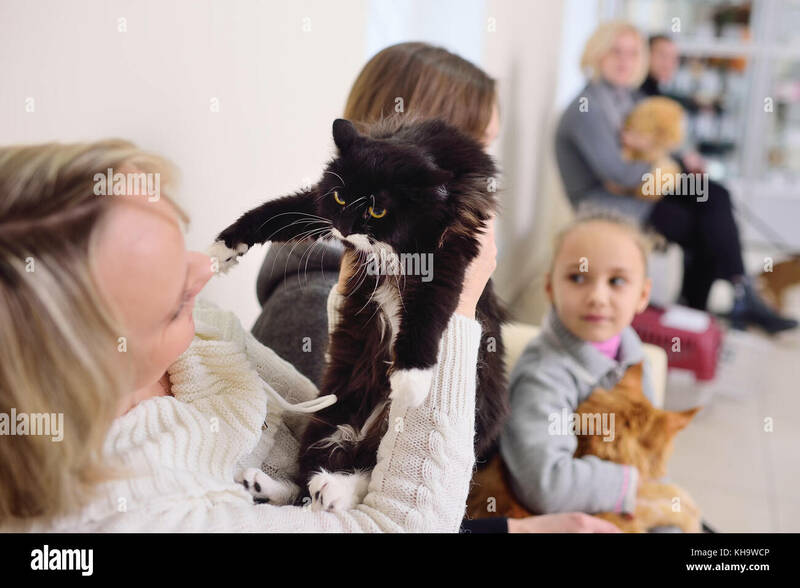 woman hand petting or massage a Persian kitty cat head, love to animals. 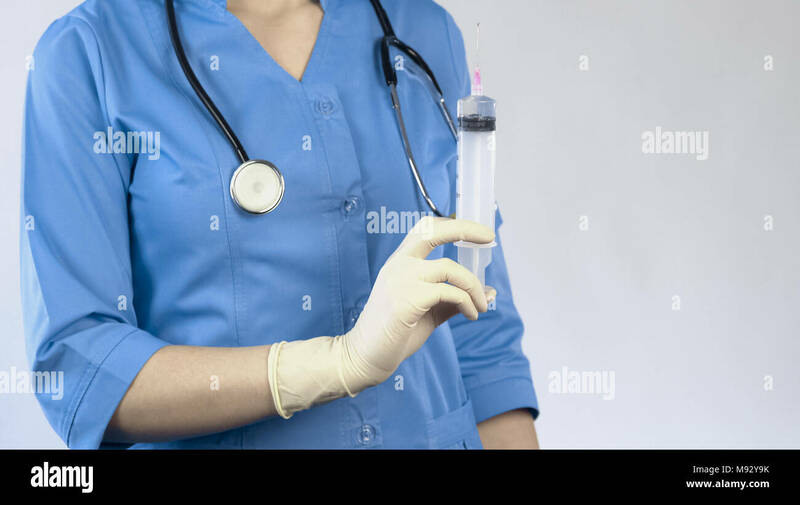 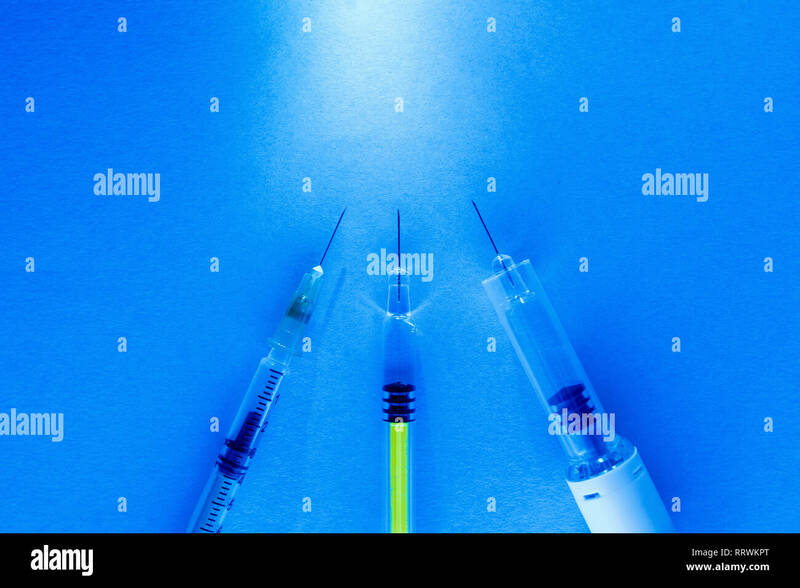 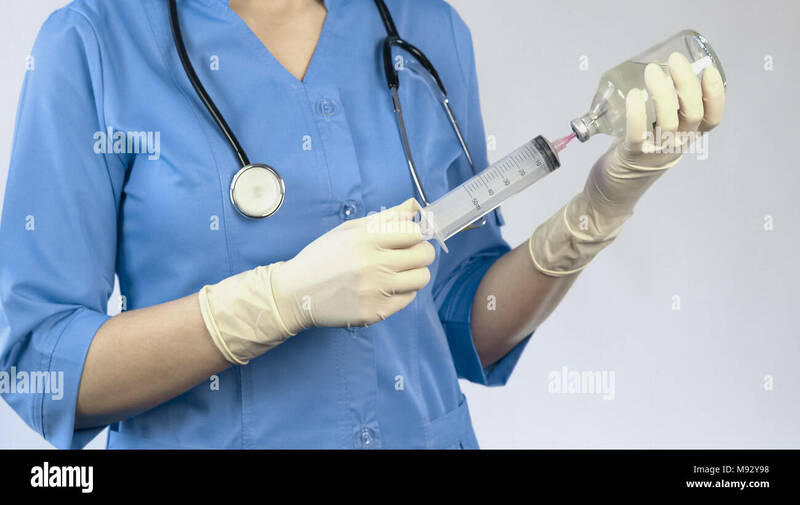 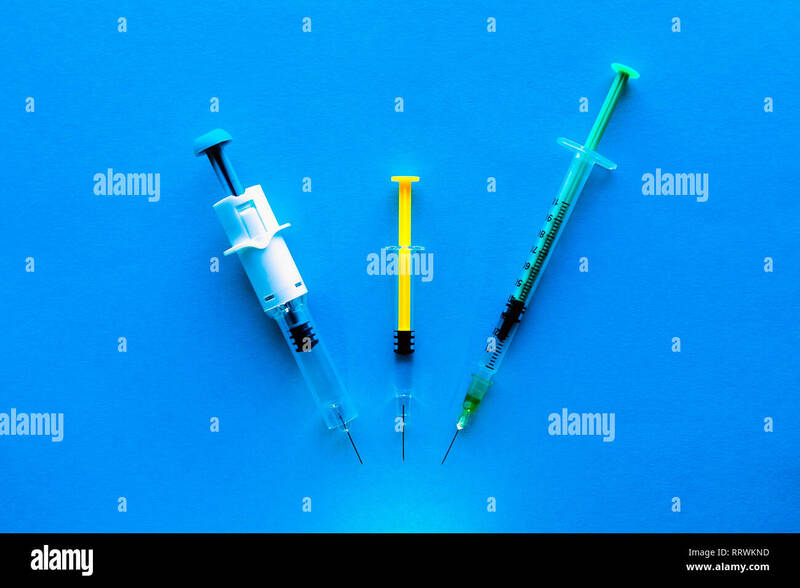 set of syringes. 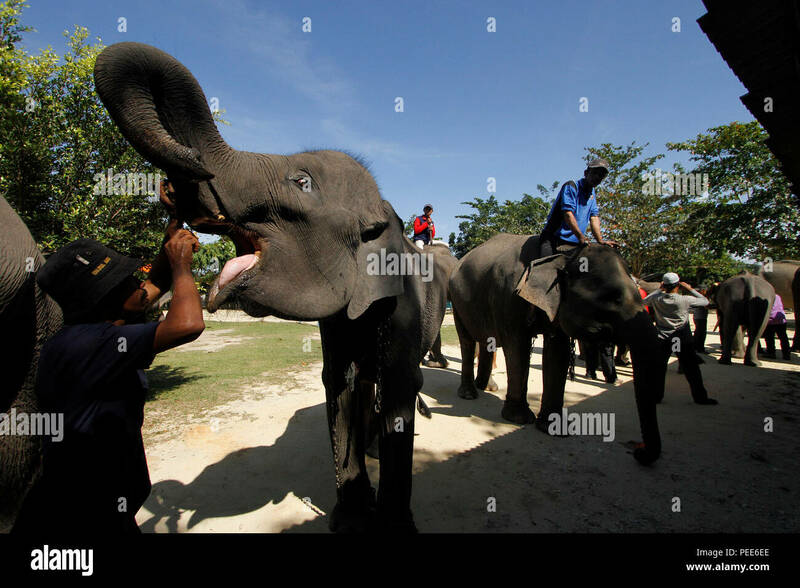 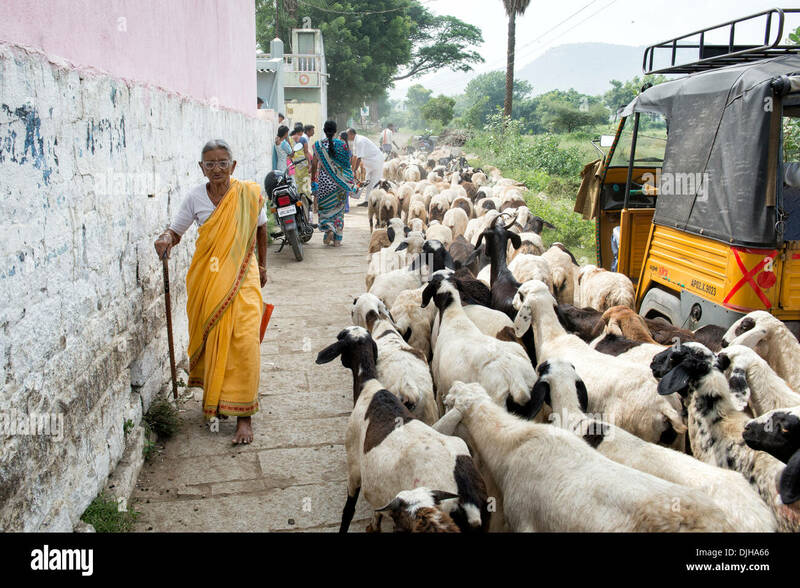 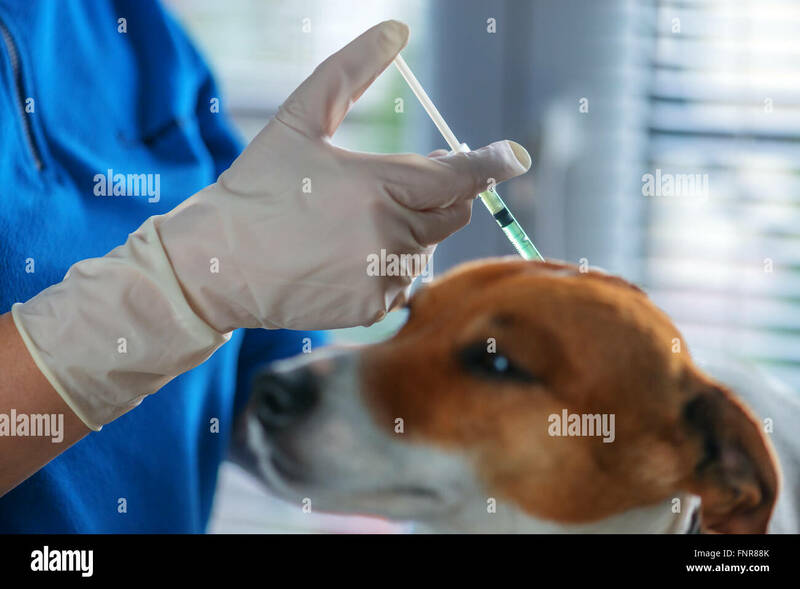 concept of vaccination of people and animals. woman hand petting or massage a Persian kitty cat head, love to animals. 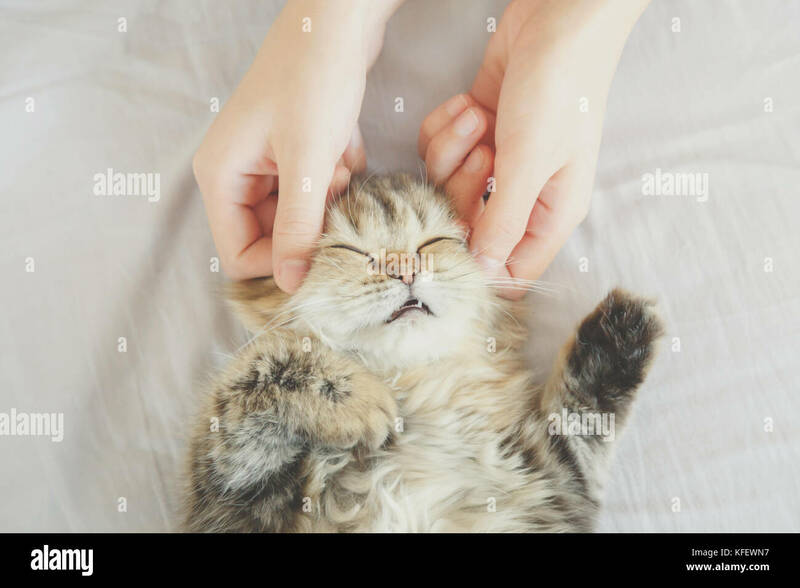 vintage photo and film style. 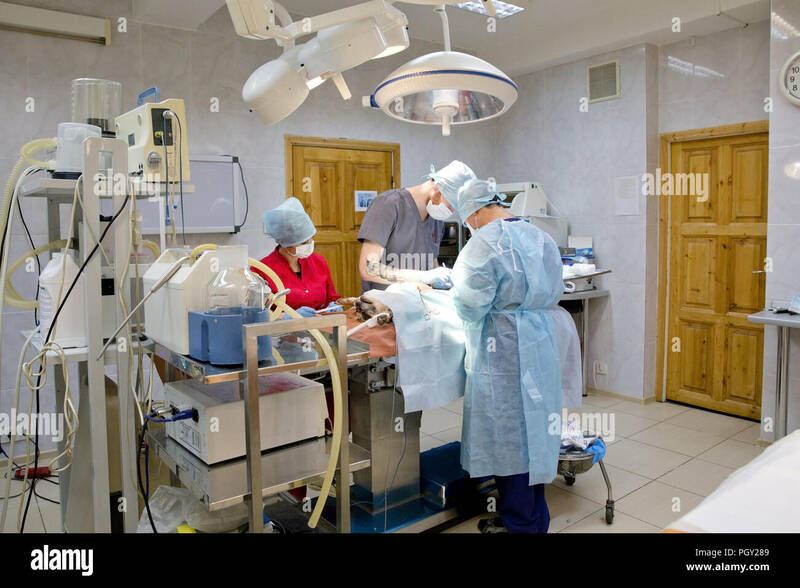 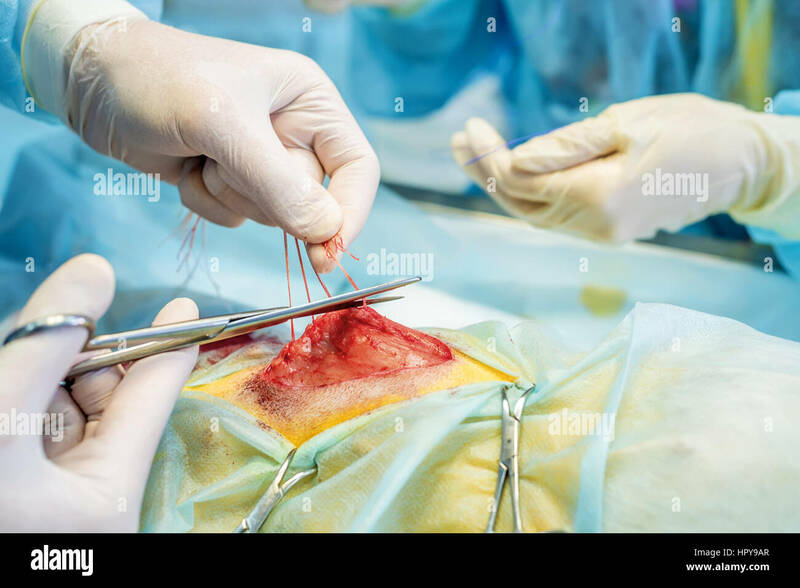 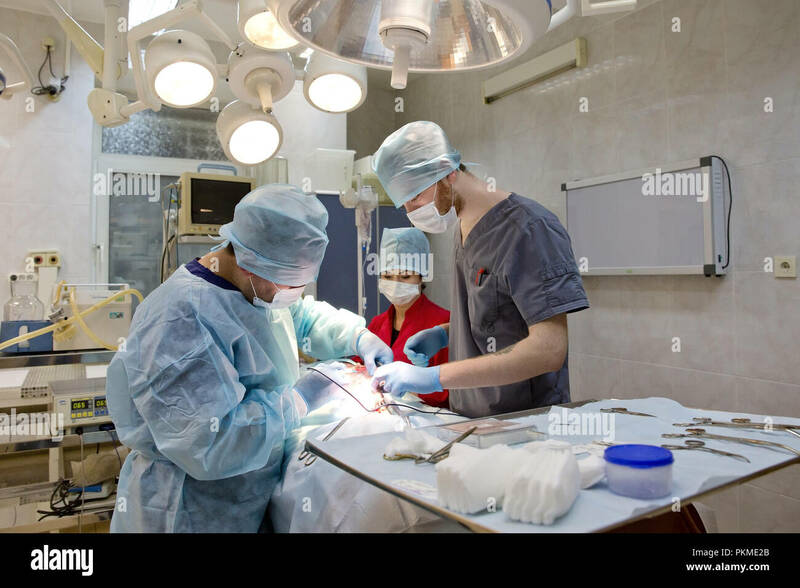 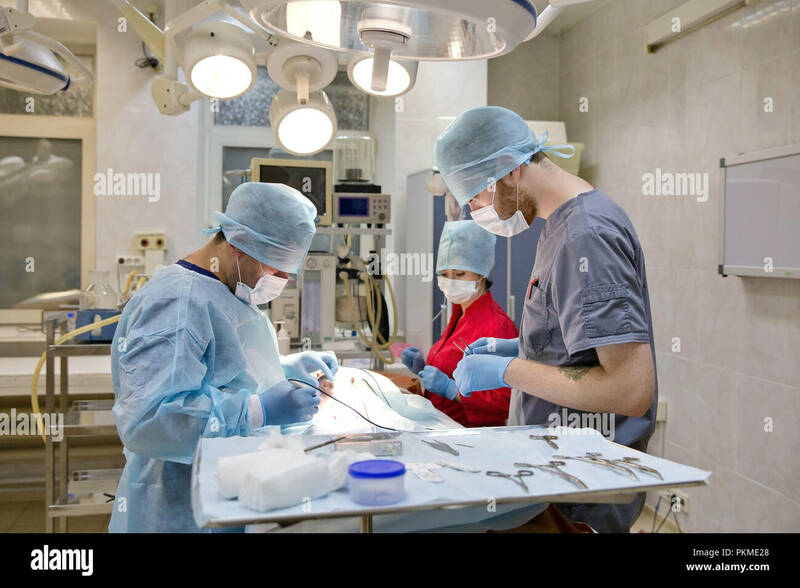 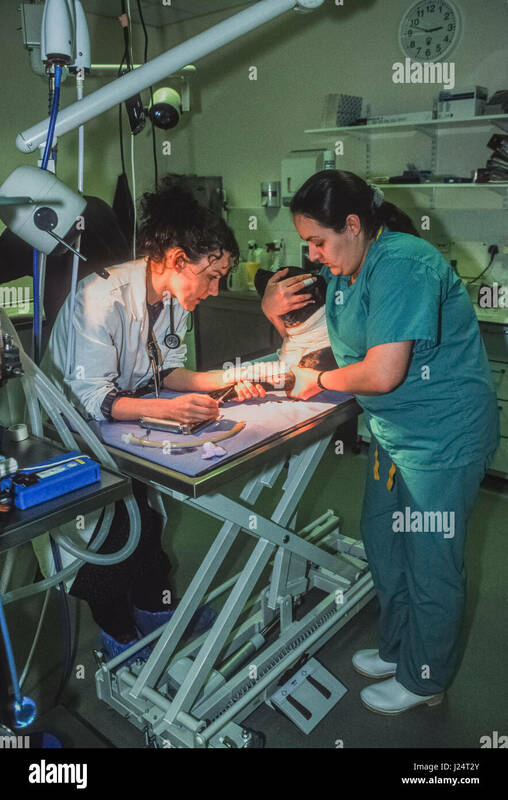 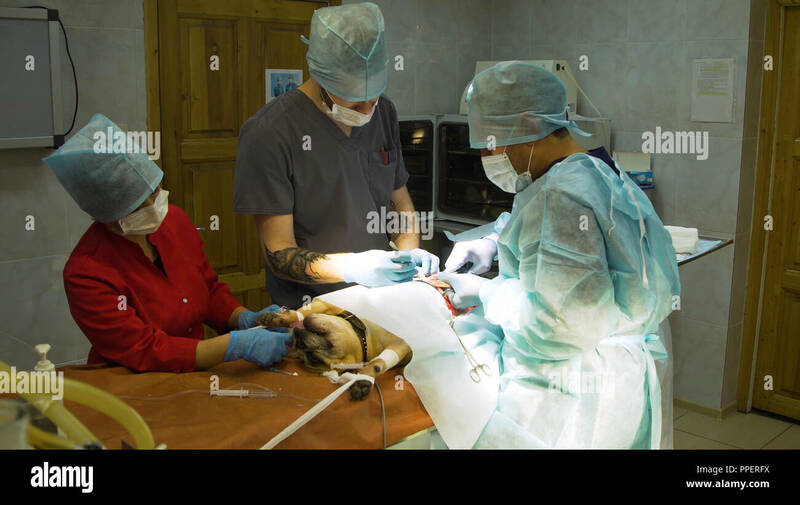 veterinarian or doctors doing surgery in the clinic. 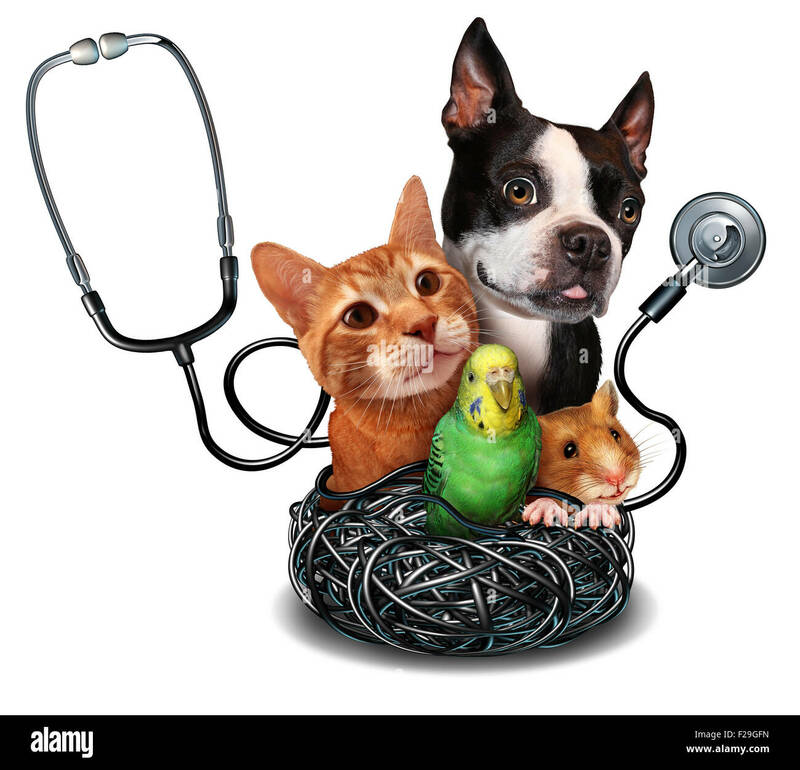 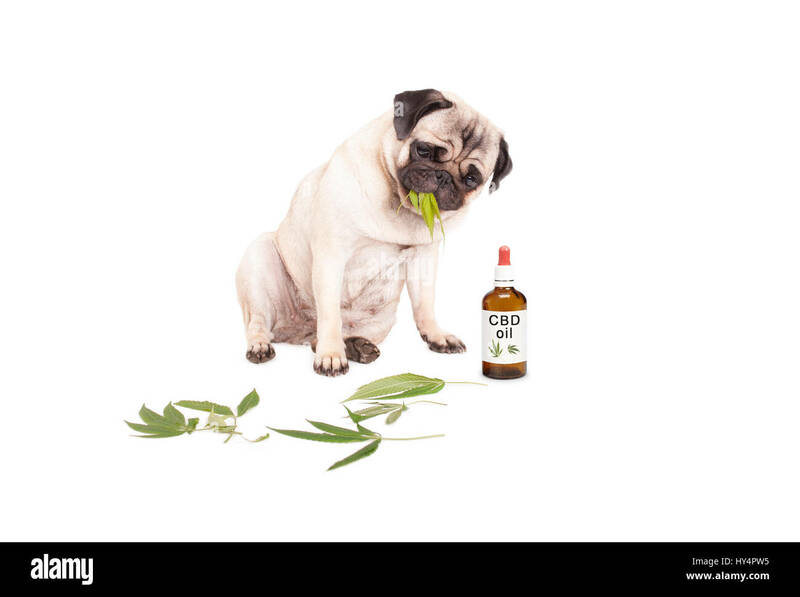 medicine, pet, animals, health care and people concept. 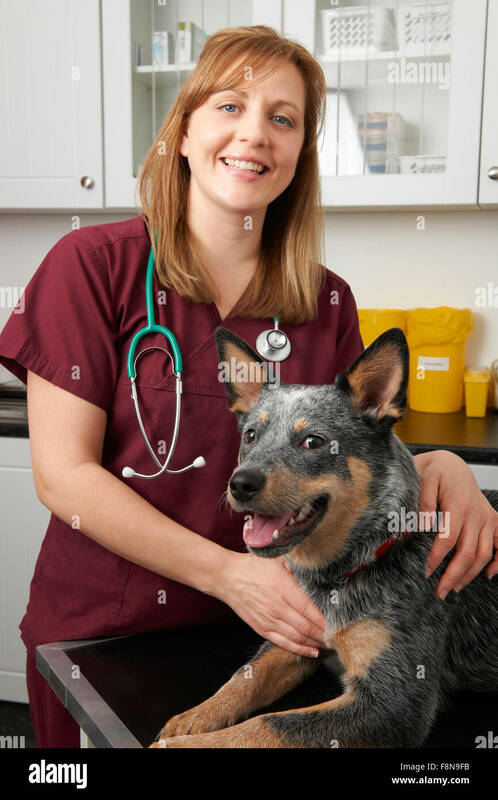 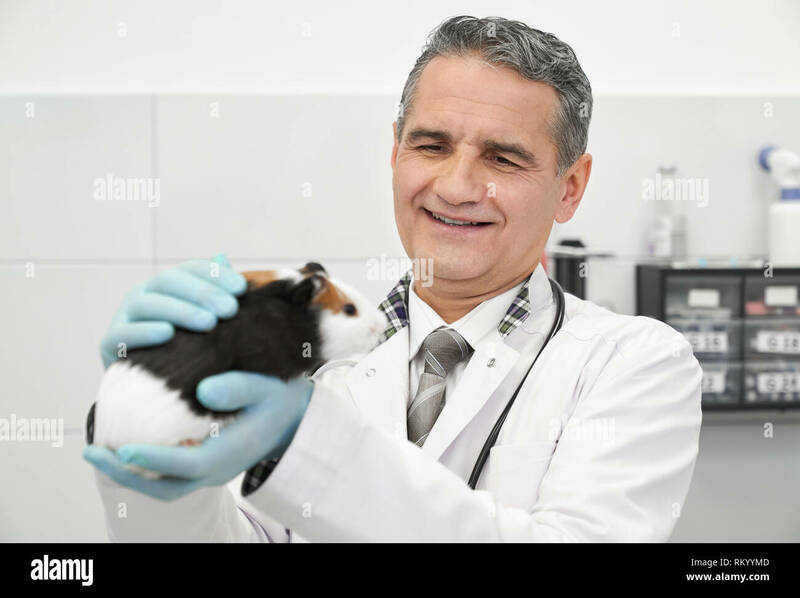 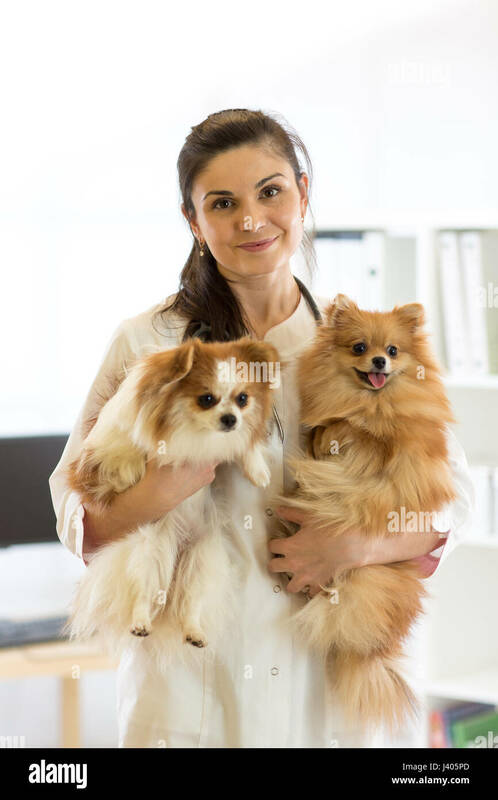 Kind professional vet doctor holding hamster in hands, stroking animal and smiling. 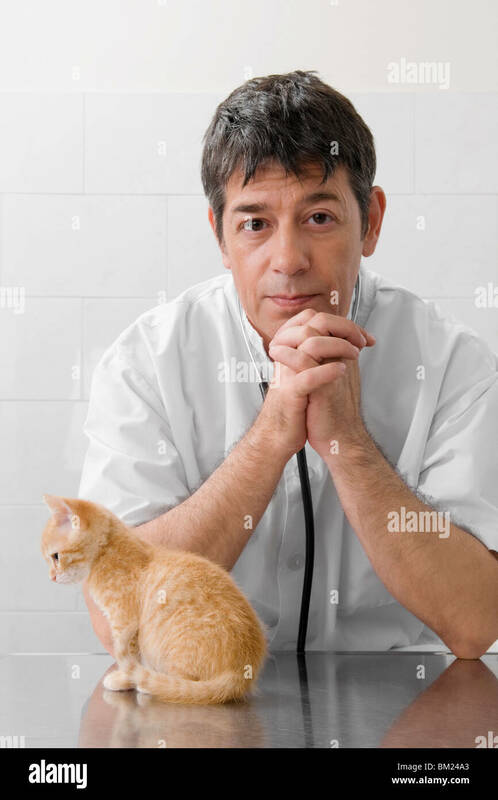 Mature veterinarian wearing in white medical gown and gloves, working in clinic with animals. 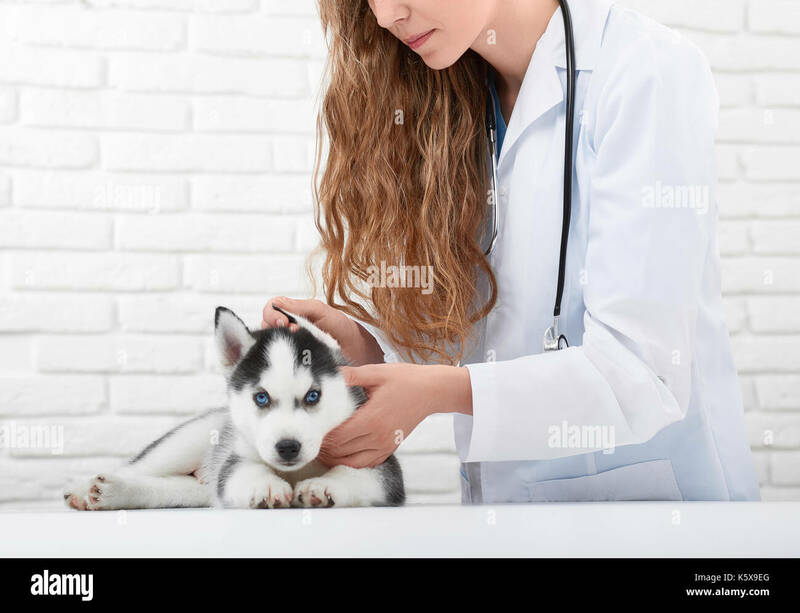 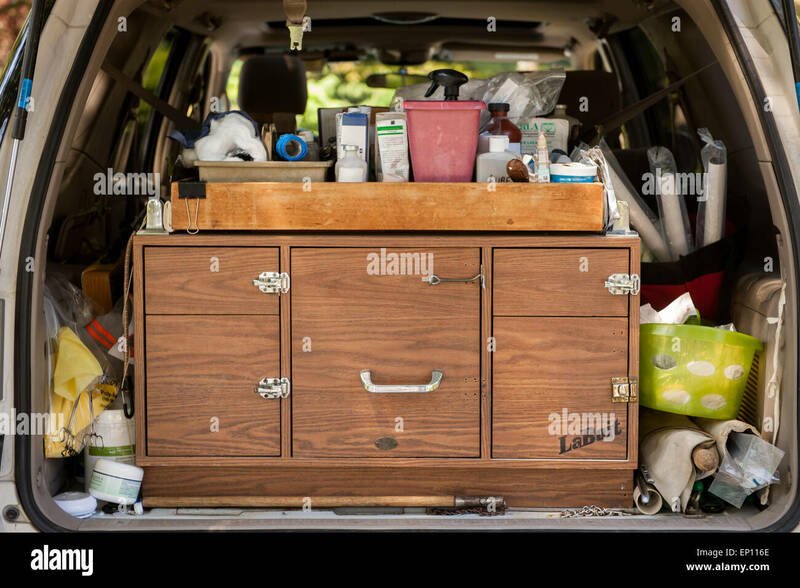 Pediatrician. 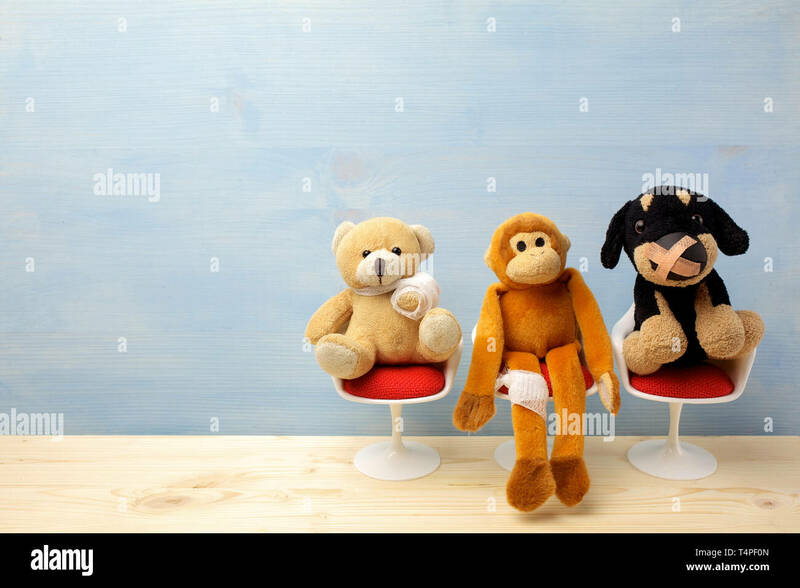 Toy animals sitting on the chair in hospital. 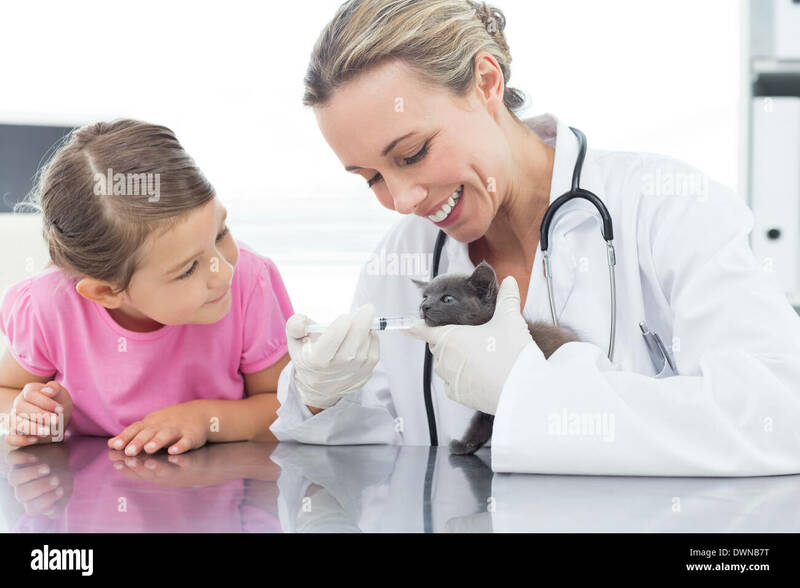 Health center for children. 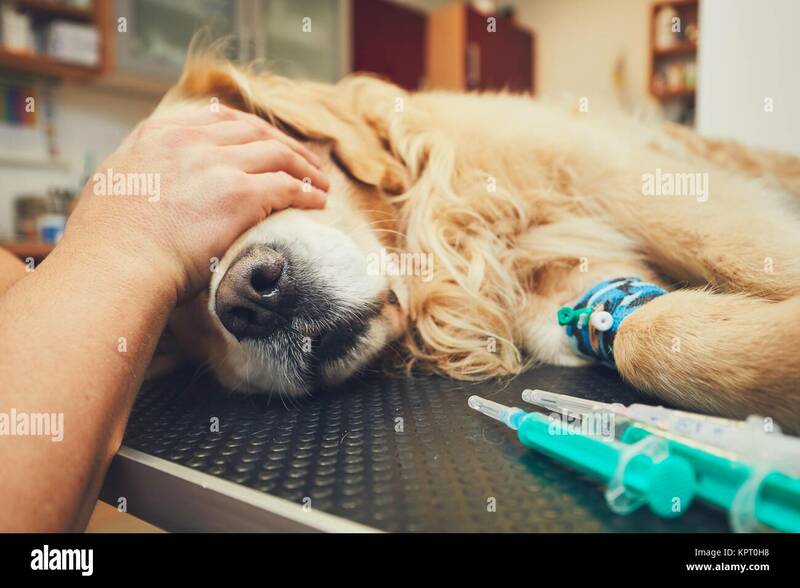 Golden retriever in the animal hospital. 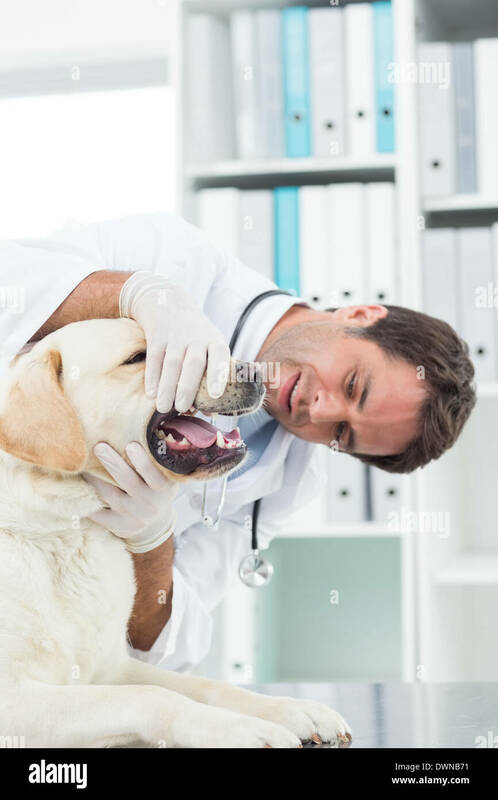 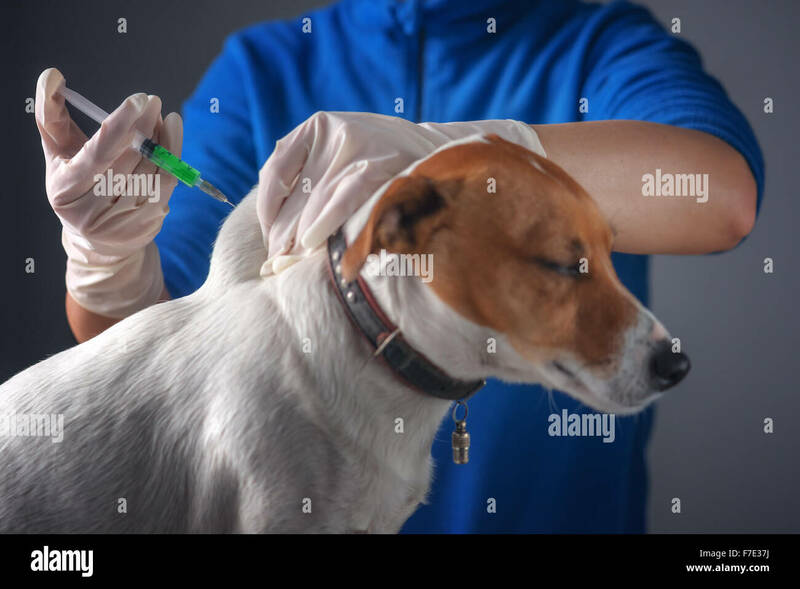 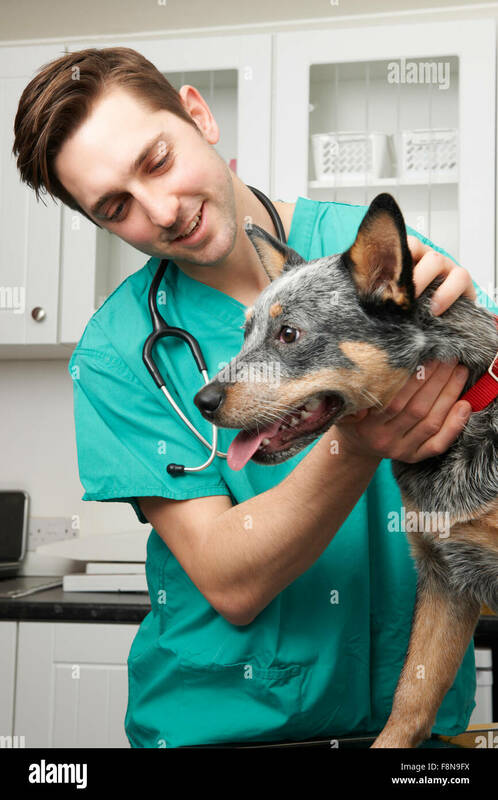 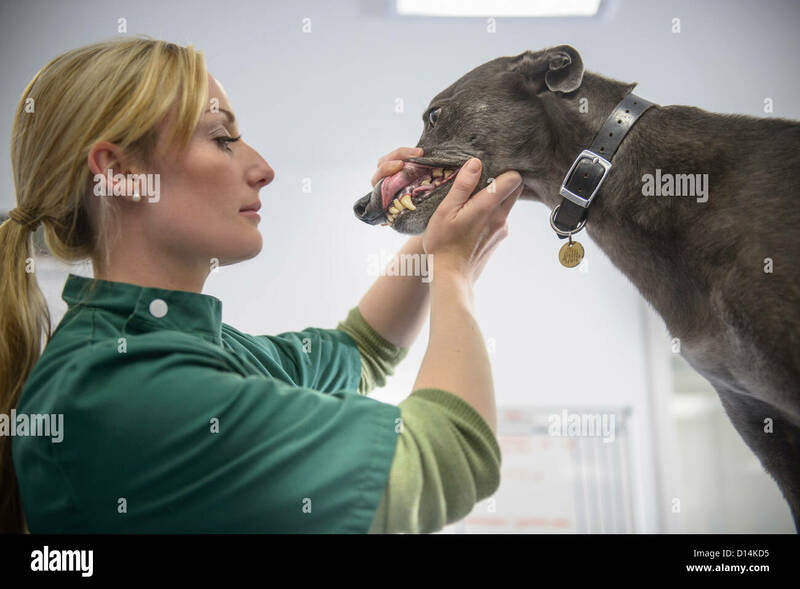 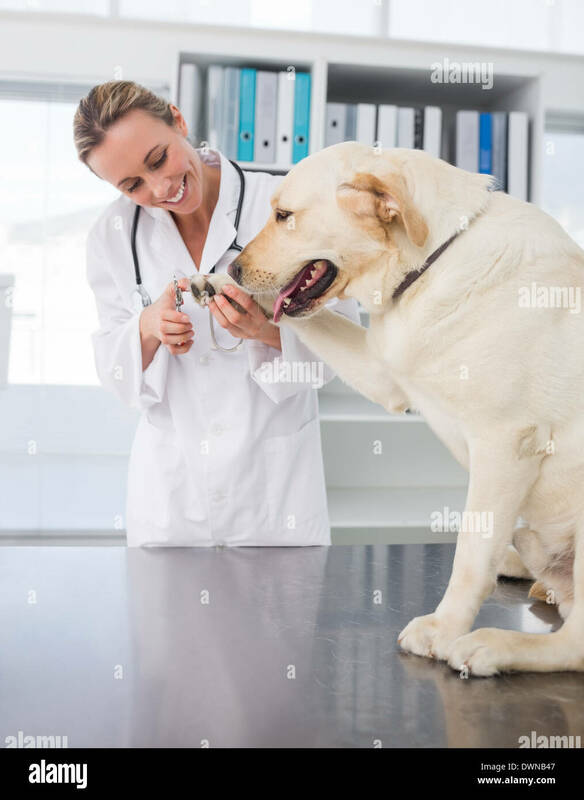 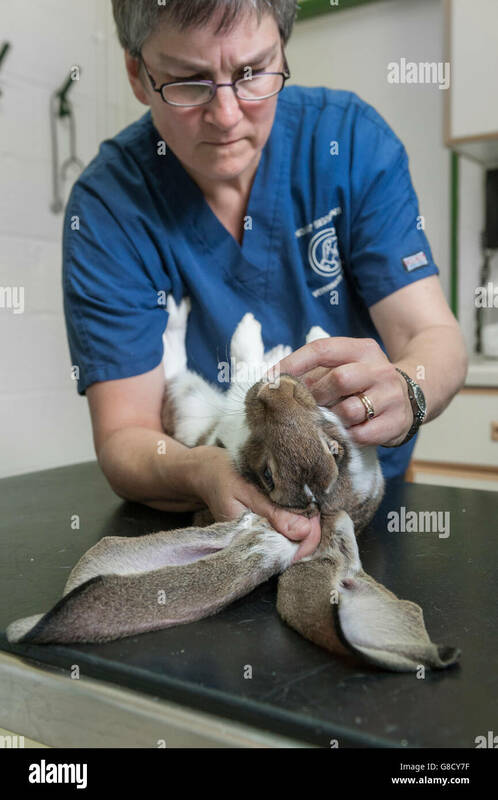 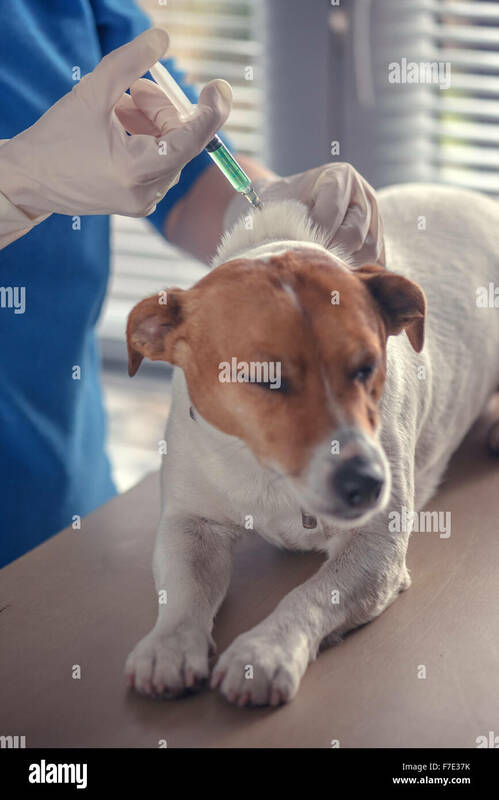 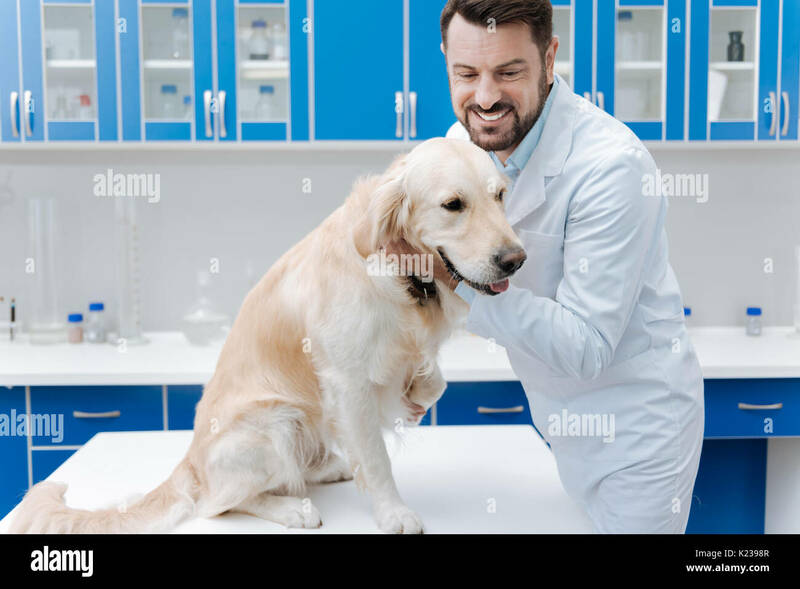 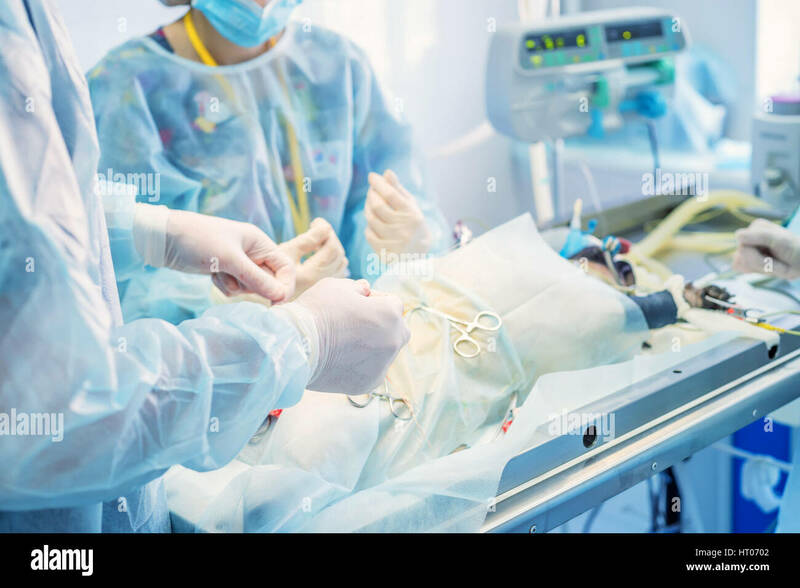 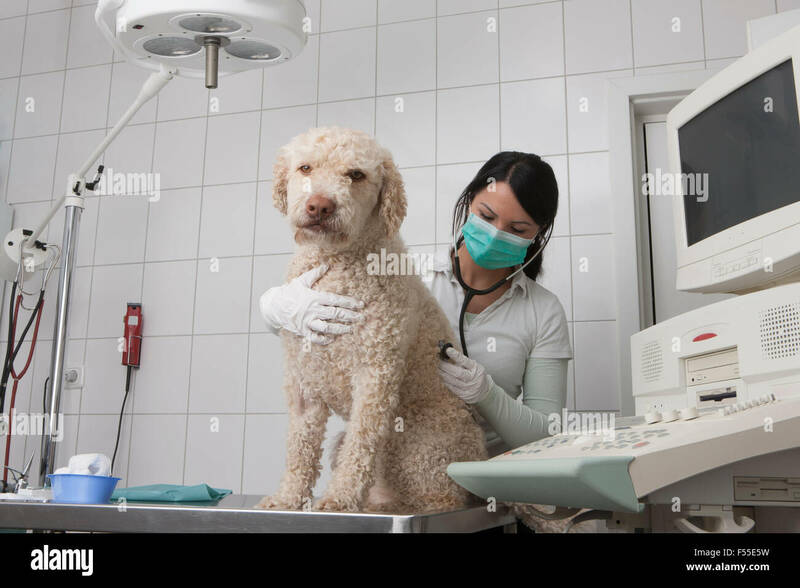 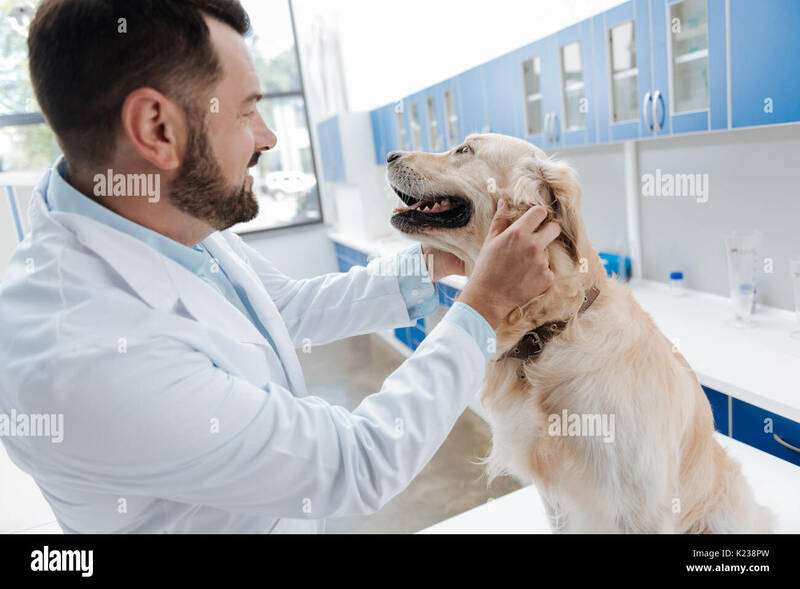 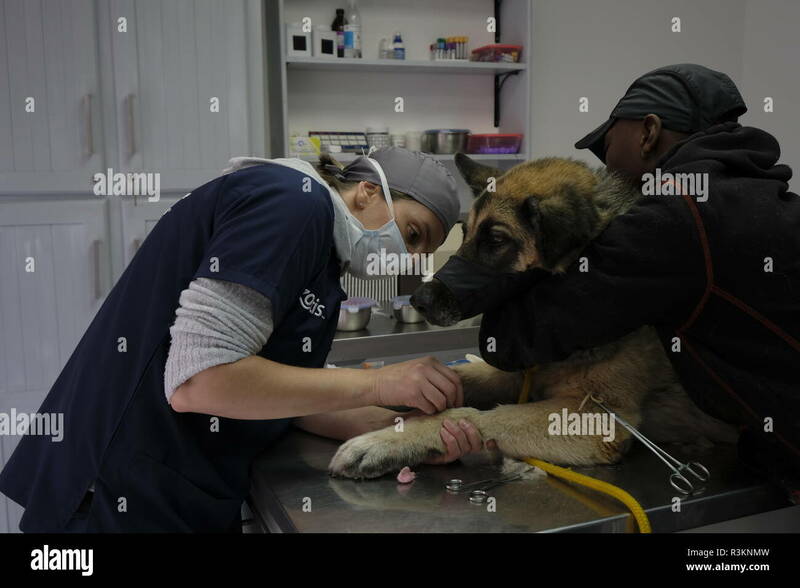 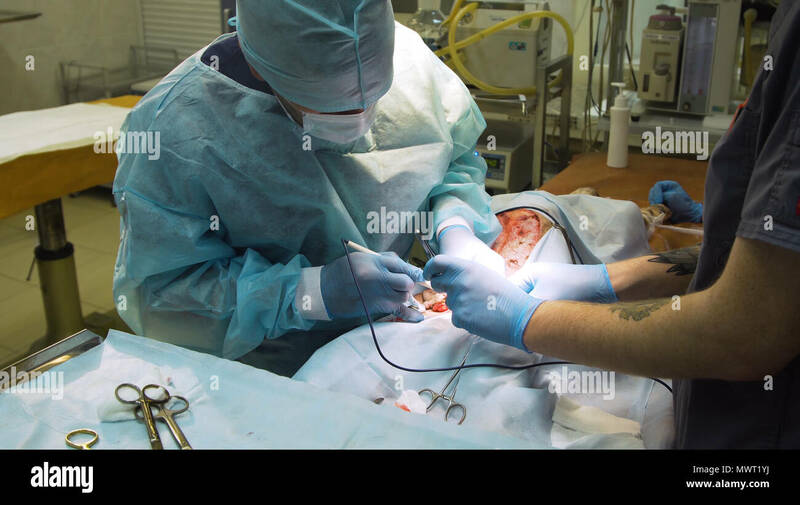 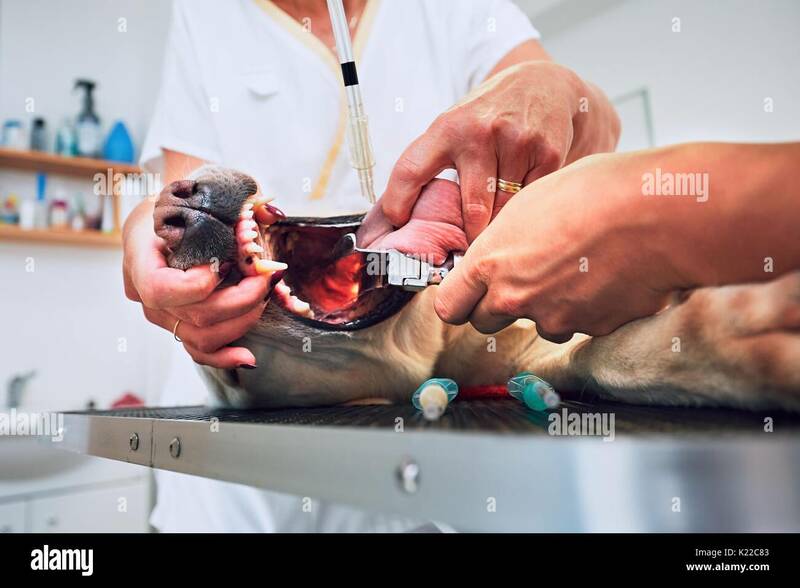 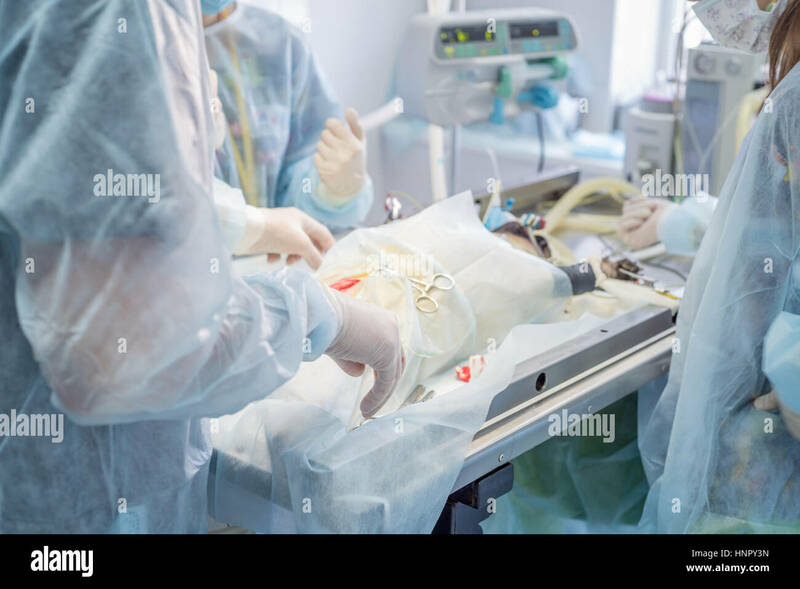 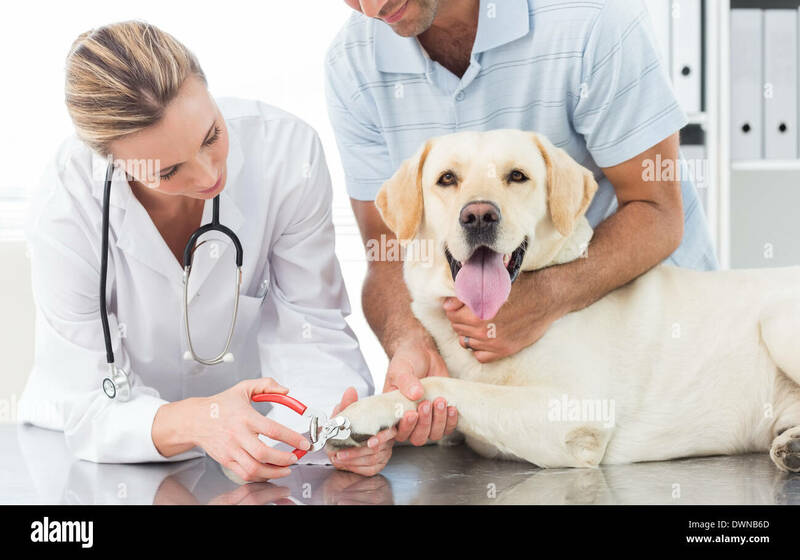 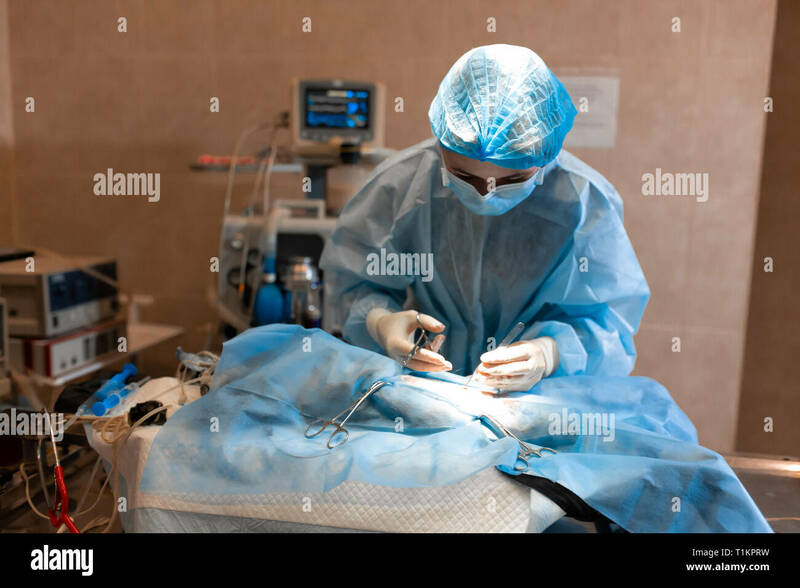 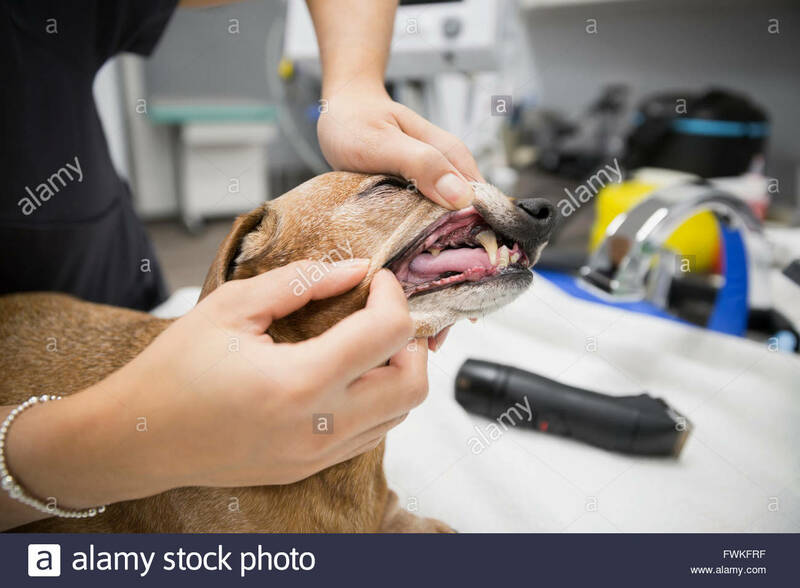 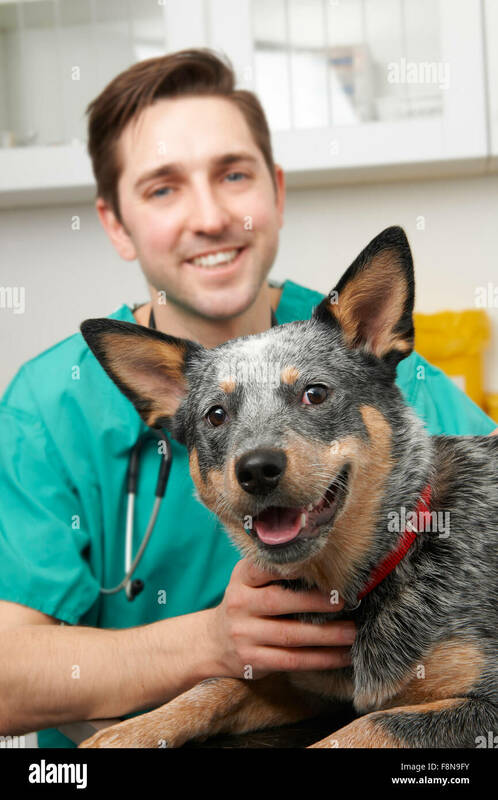 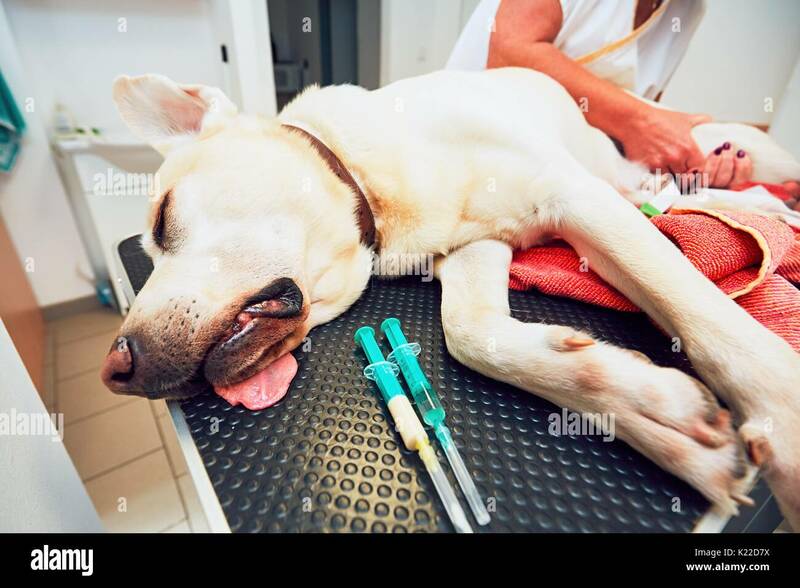 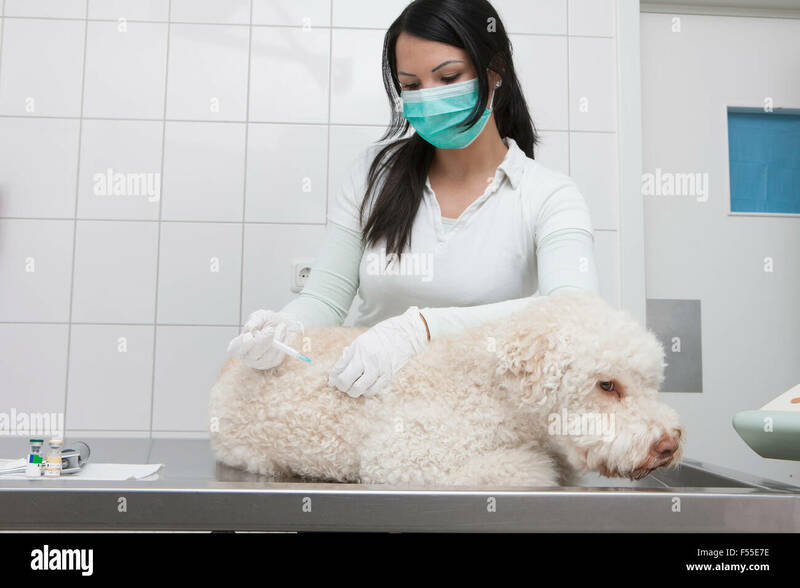 Veterinarian preparing the dog for surgery.